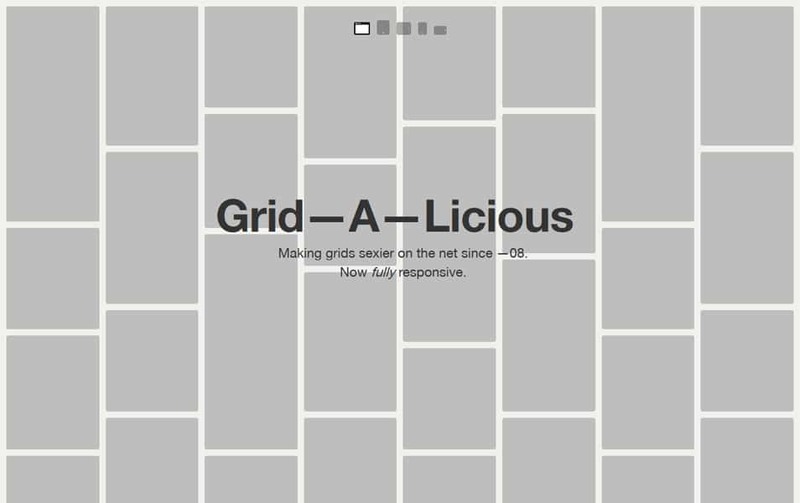 Grid is a basic building block made up of horizontal or vertical or curved guidelines to create beautiful designs. 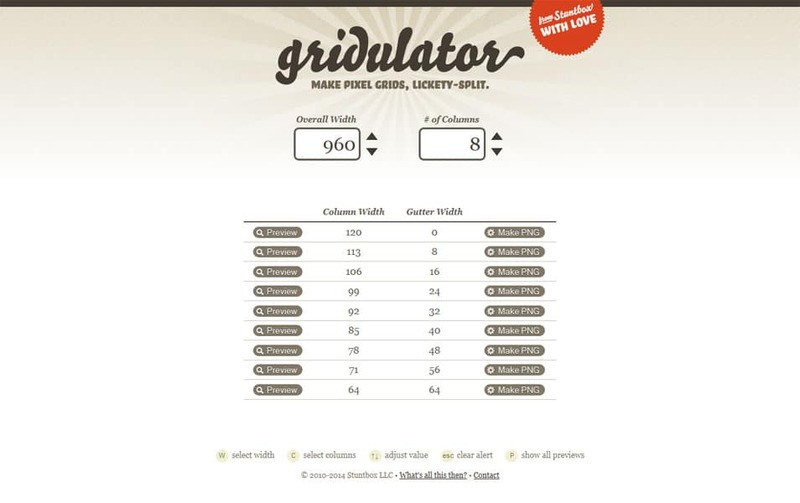 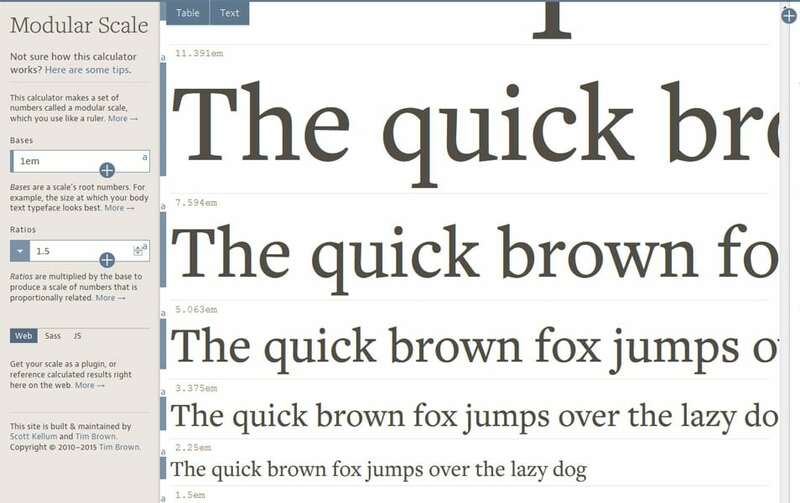 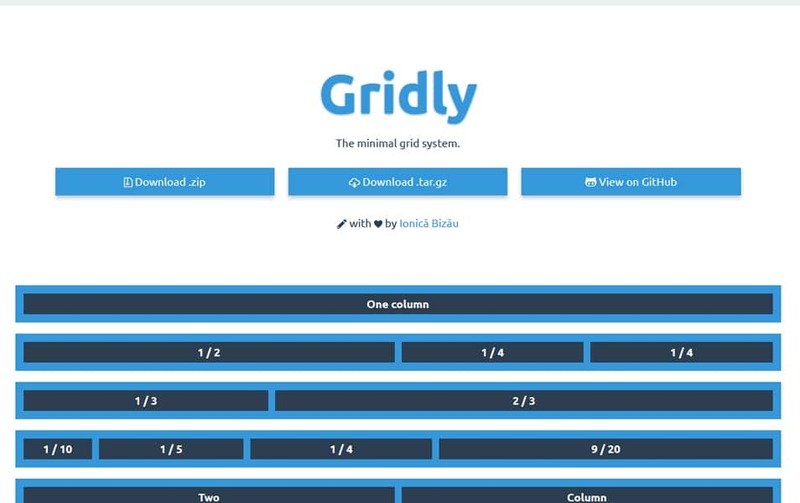 Grid makes consistency over a work, Grid helps systematic arrangements of graphical elements in. 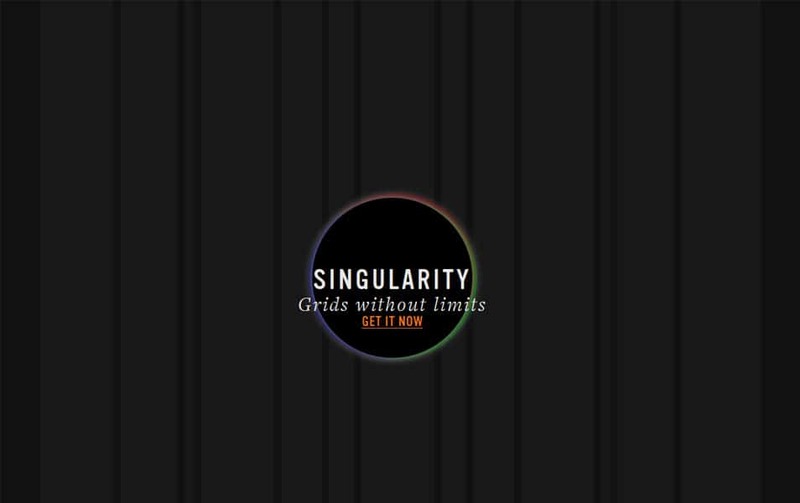 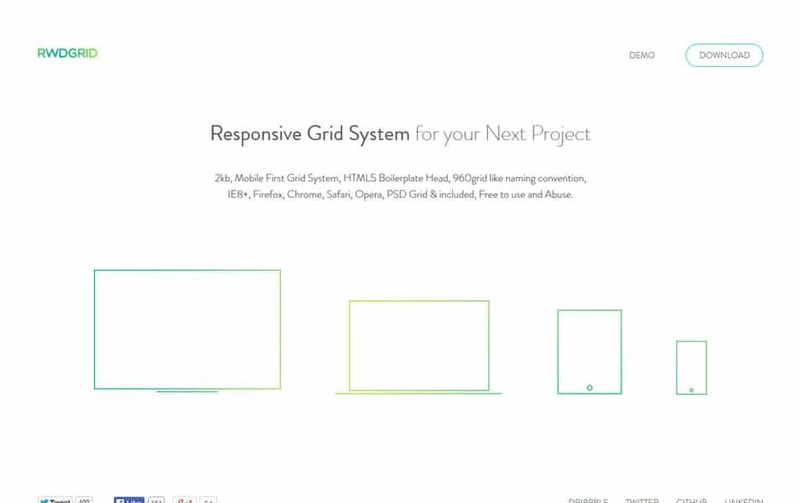 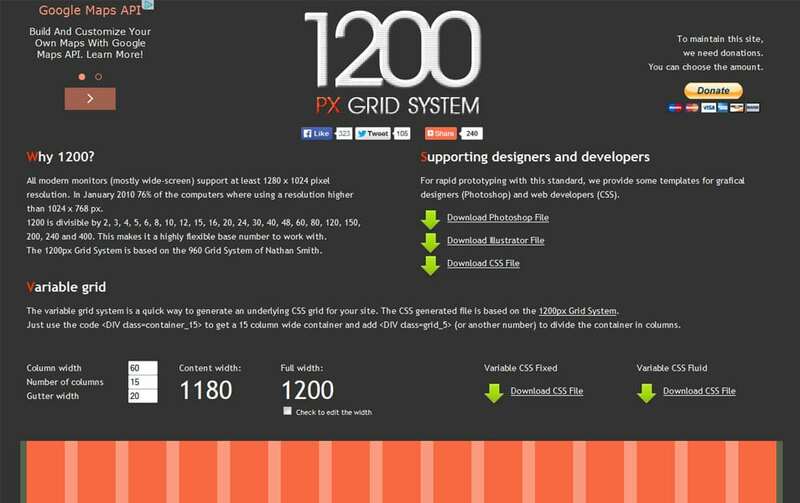 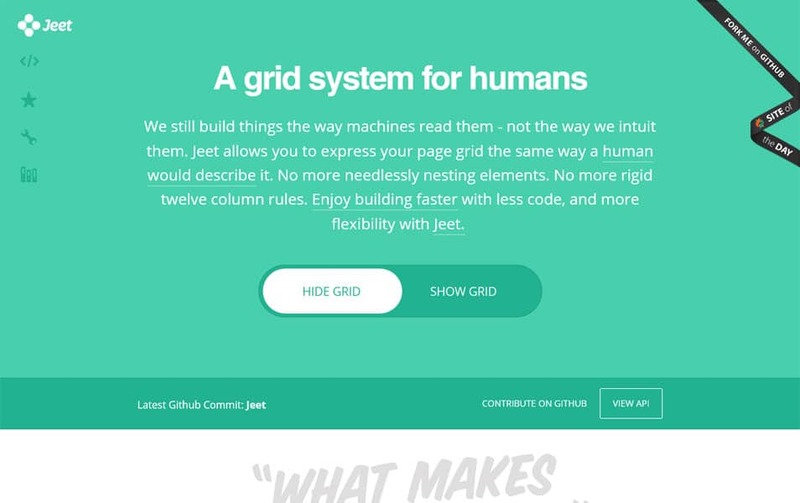 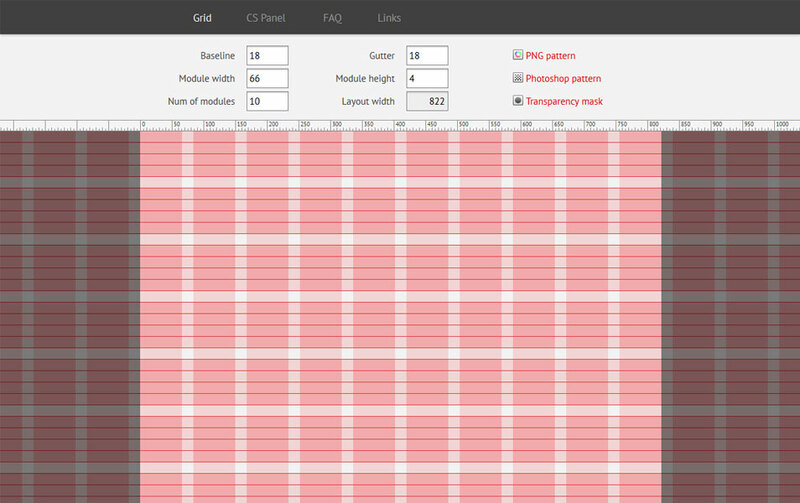 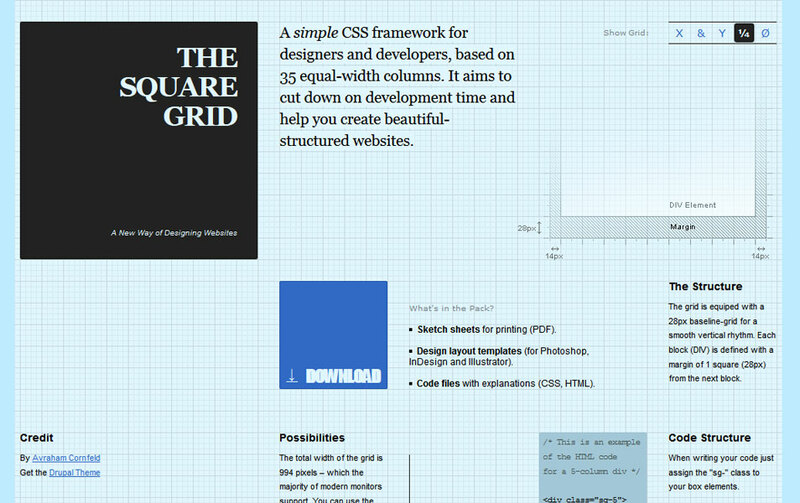 Grid systems are a vital part of web designing these days. 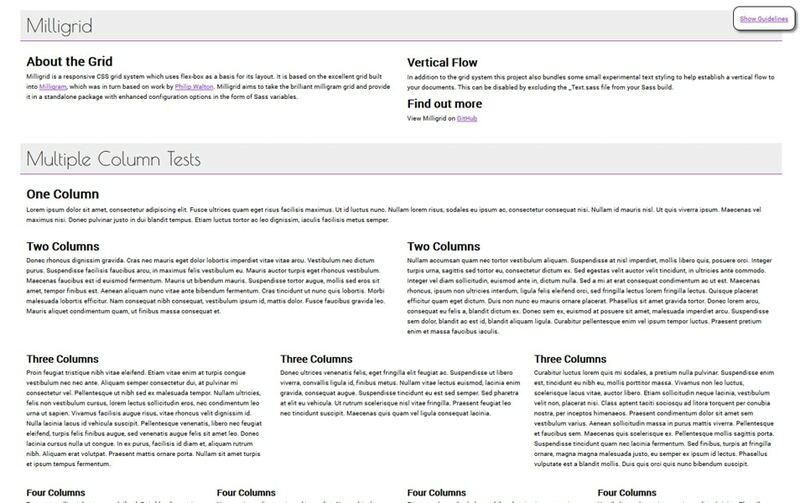 When it comes to web page designing they are a system of rows and columns to control the page layout using a set of CSS classes. 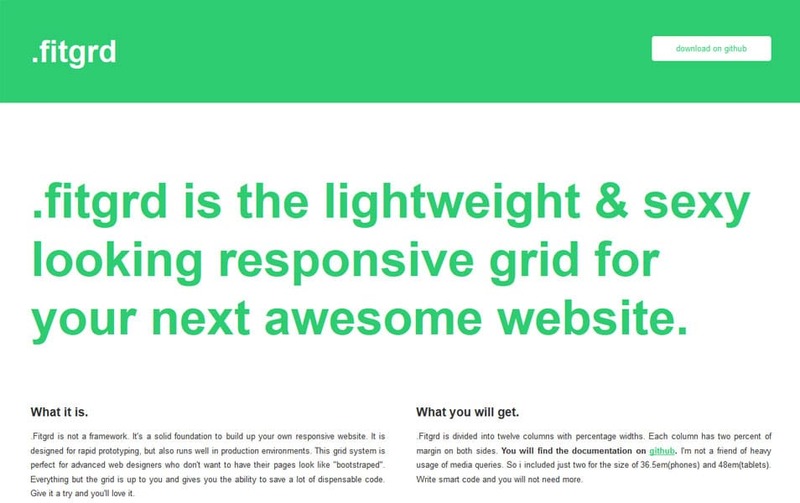 We can say they are more like scaffolding, an aid to deploy content throughout the page. 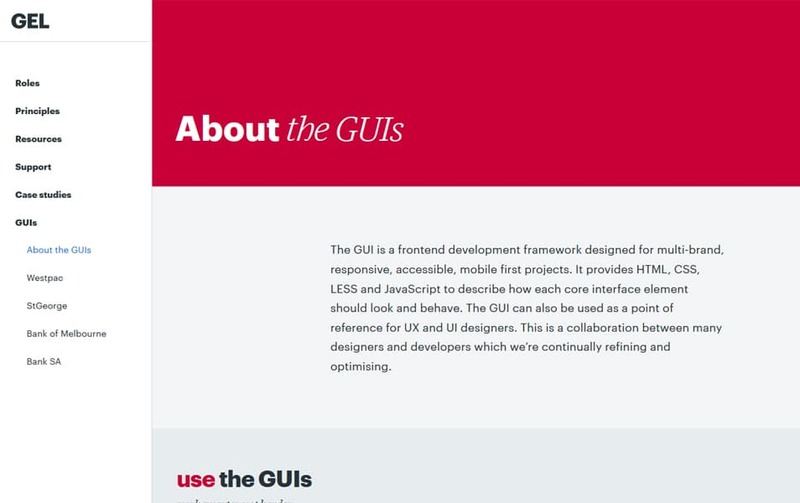 Of course there are pros and cons for everything, let’s discuss the positive side here for now. 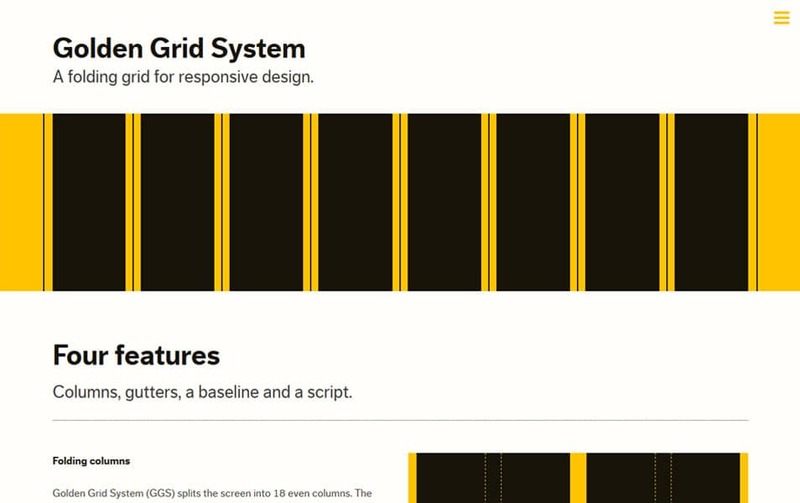 Fist advantage of using a grid system is development speed. 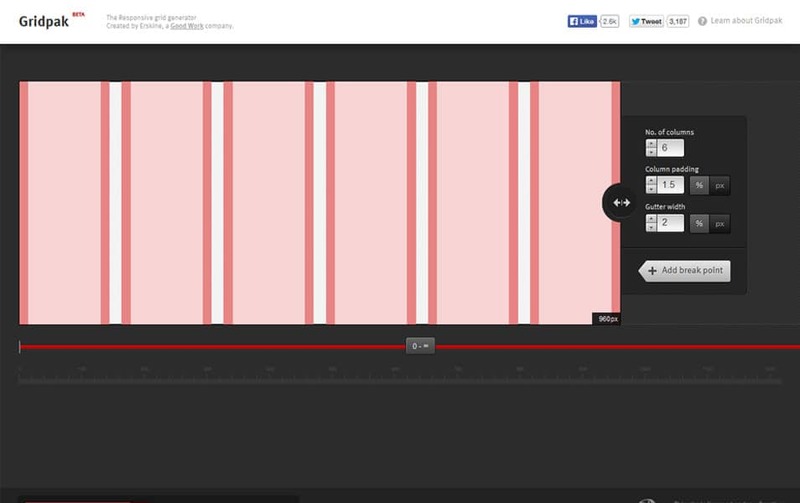 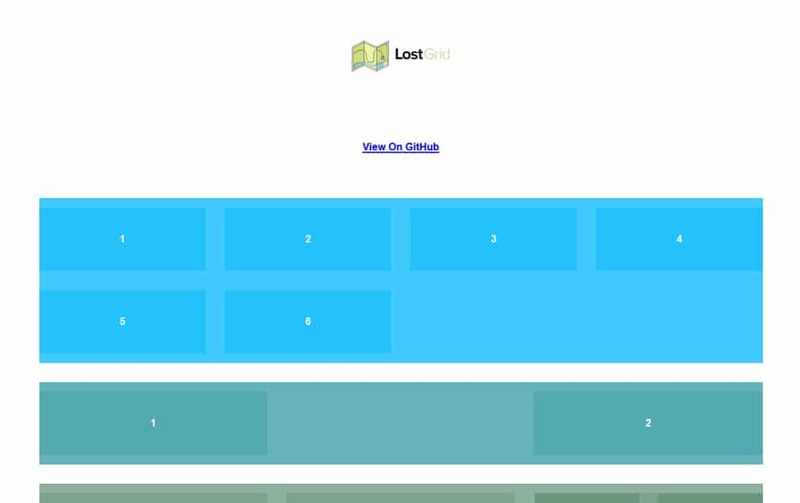 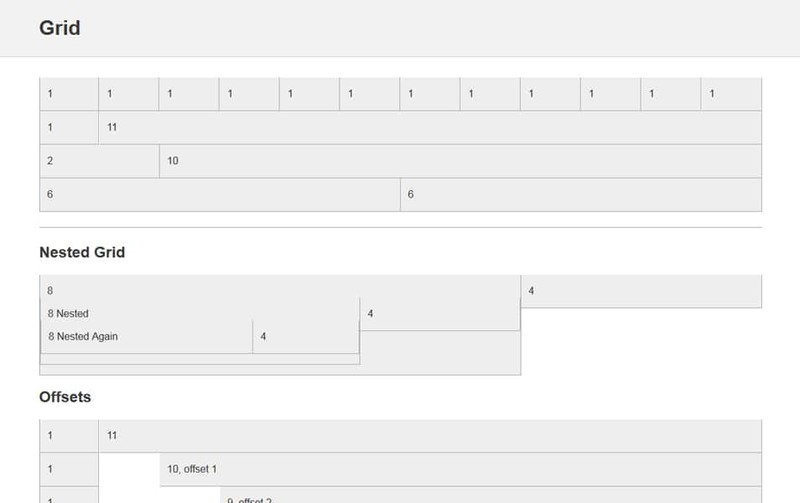 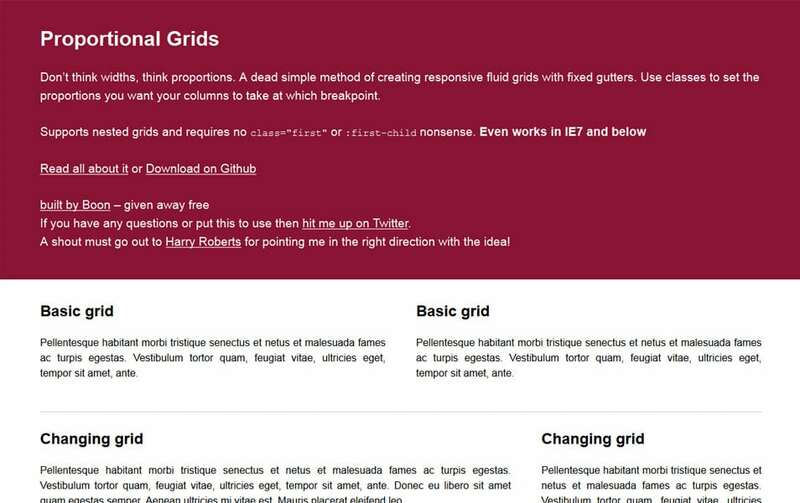 you can craft a simple layout in seconds using grid systems. 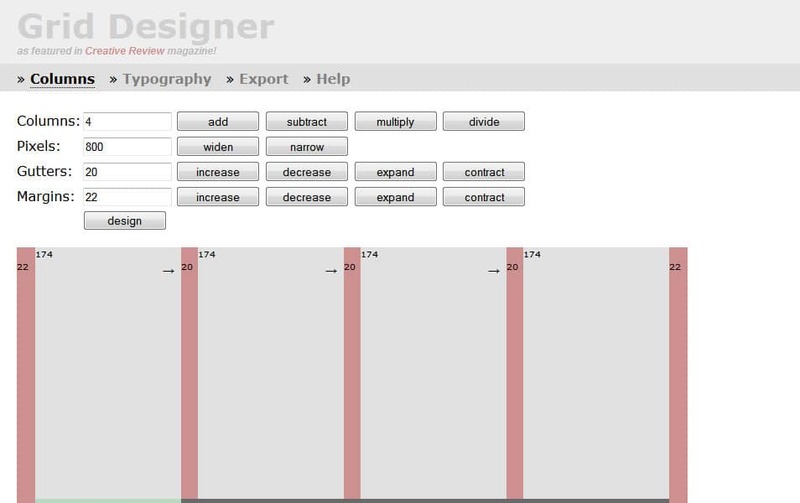 Even the most experienced developer could have issues when floating layout blocks. 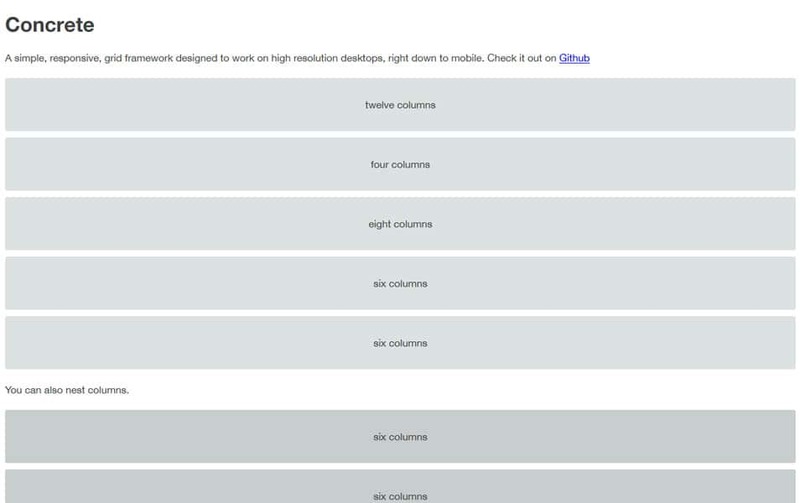 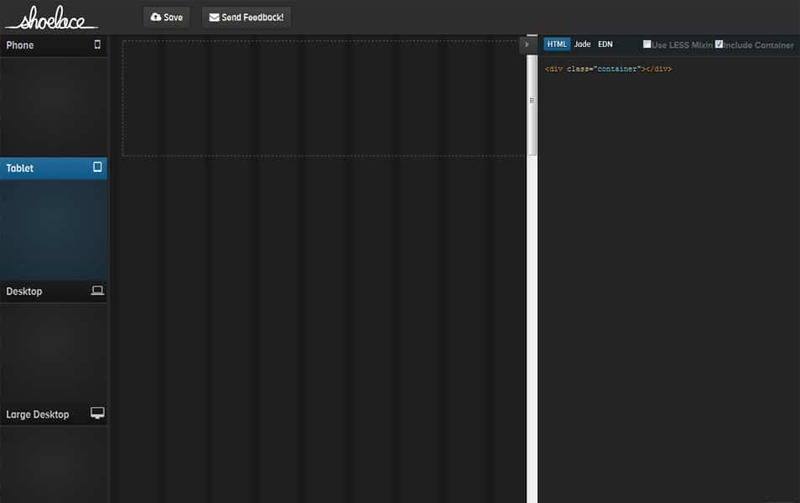 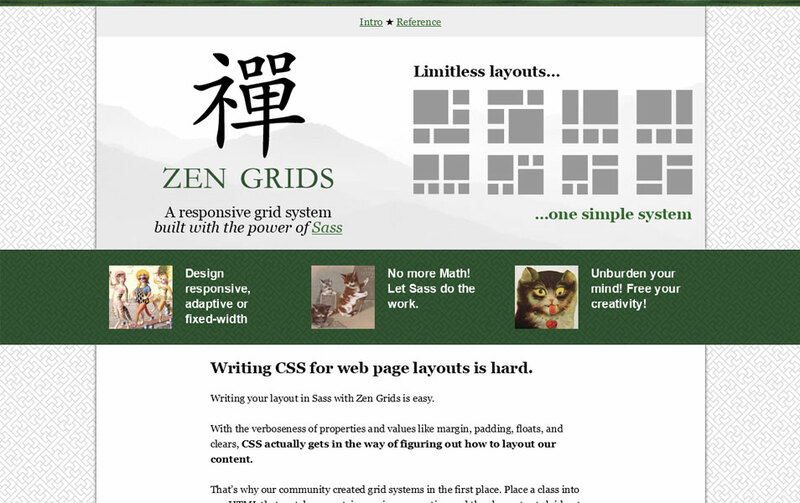 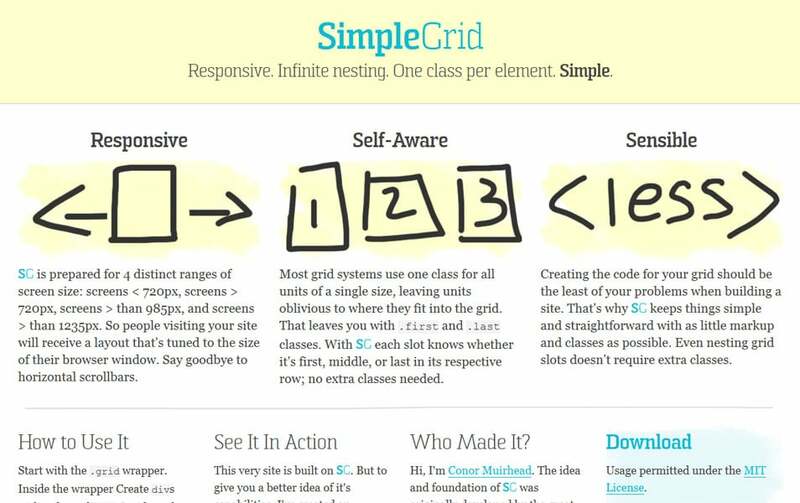 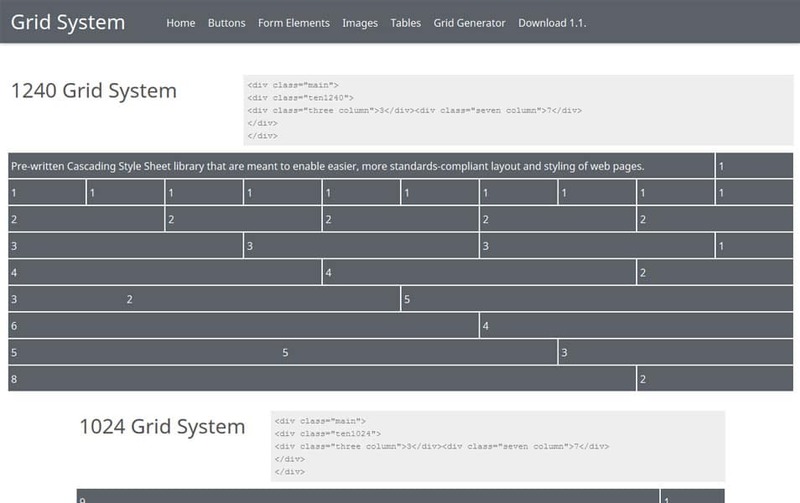 Grid systems make it easier to build complicated nested layout. 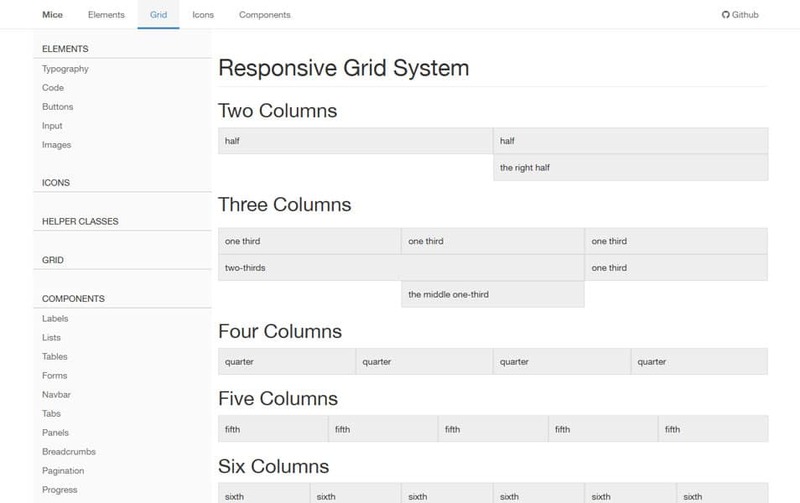 Another advantage is Stability and Consistency when building complex solutions. 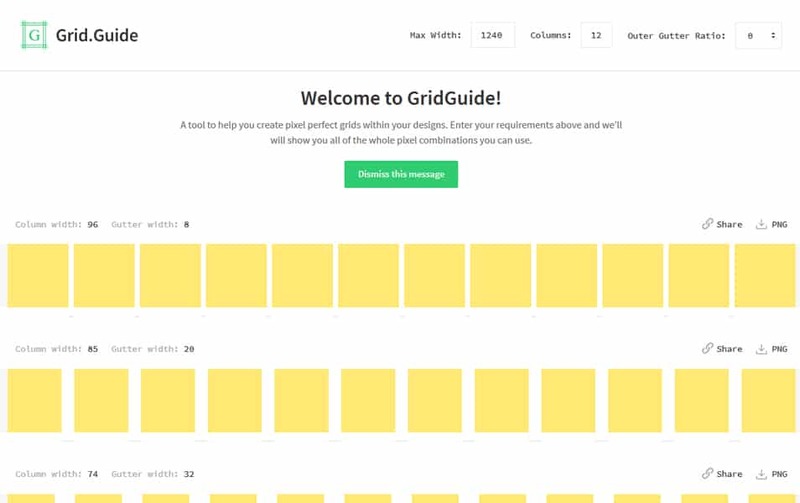 when using grids every element will get an order, it is good for usability. 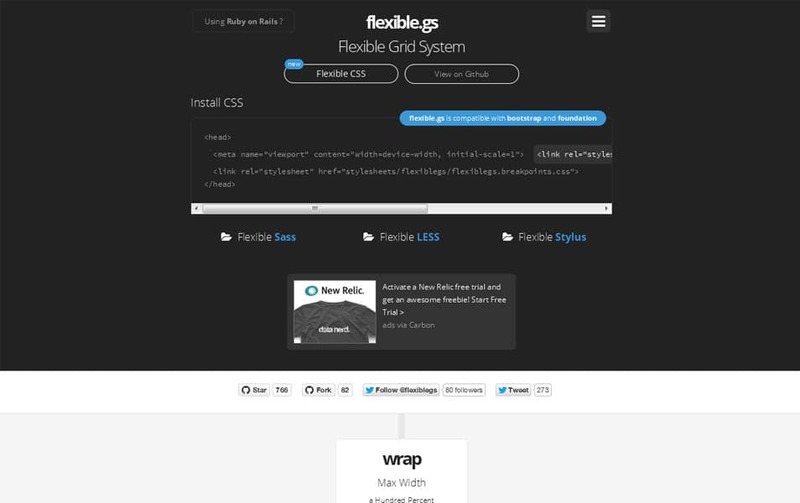 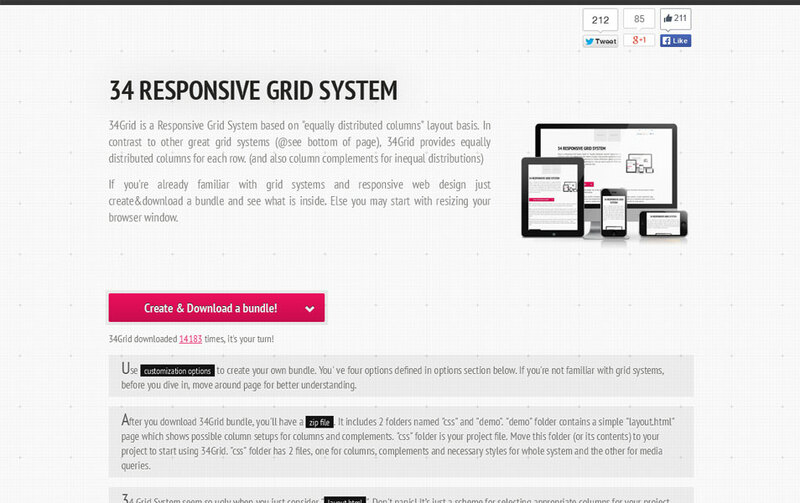 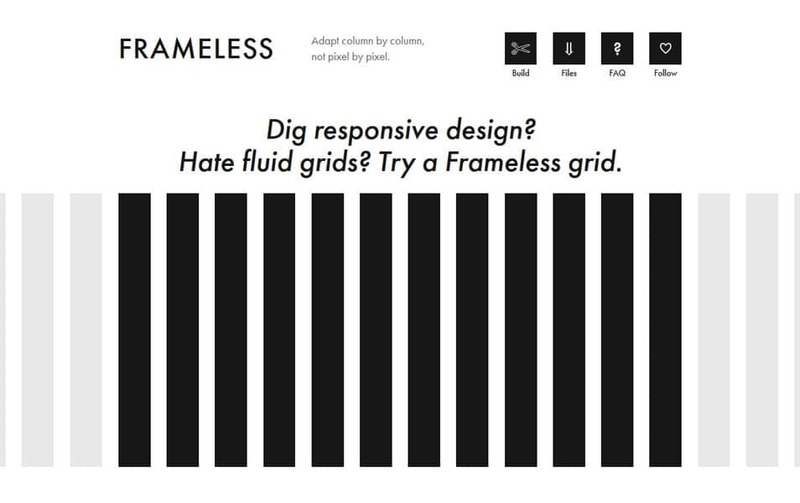 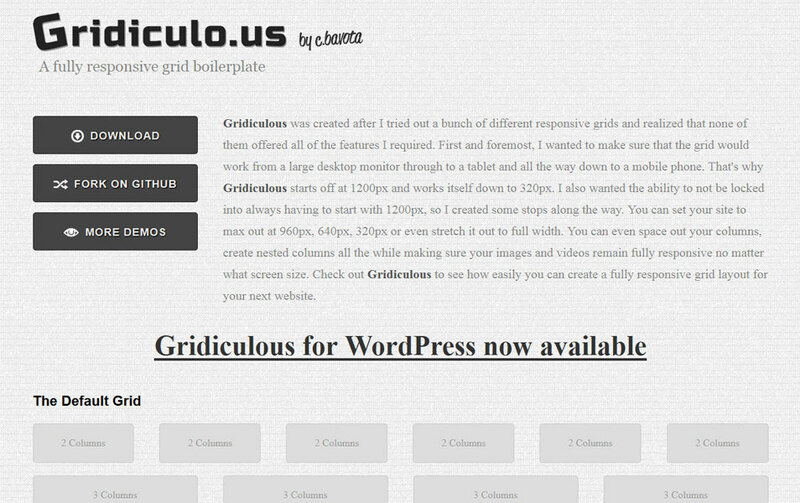 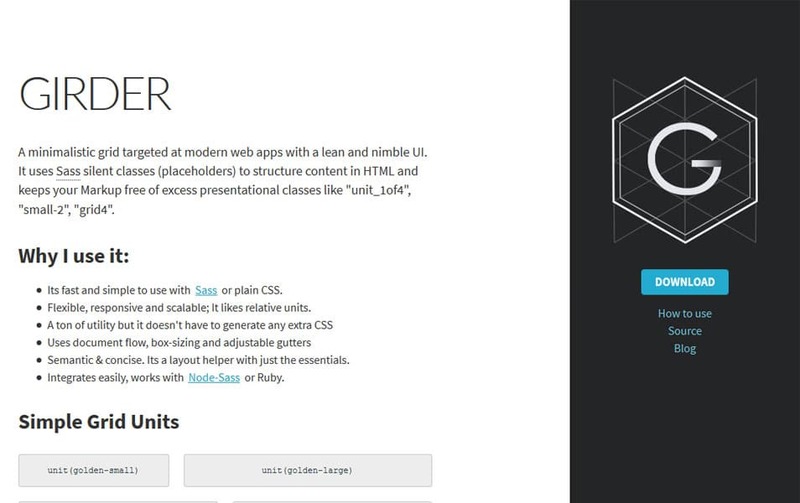 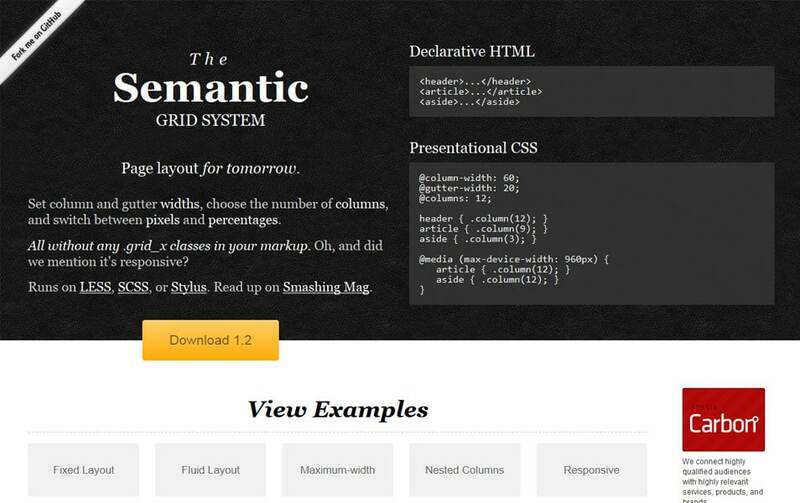 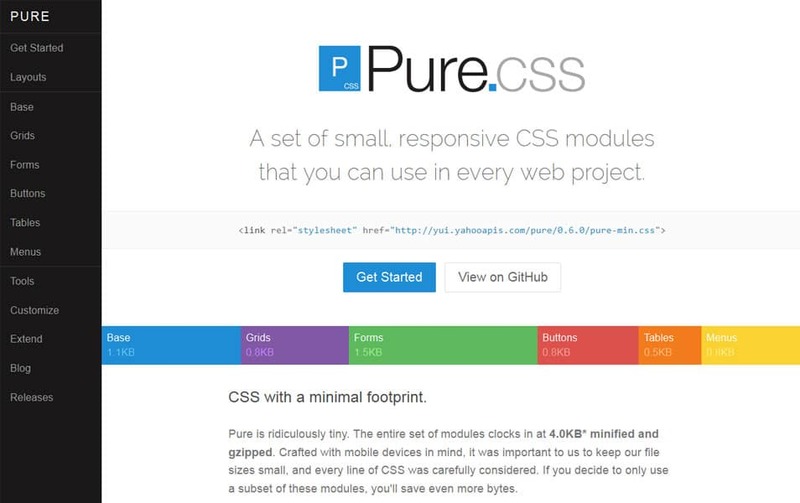 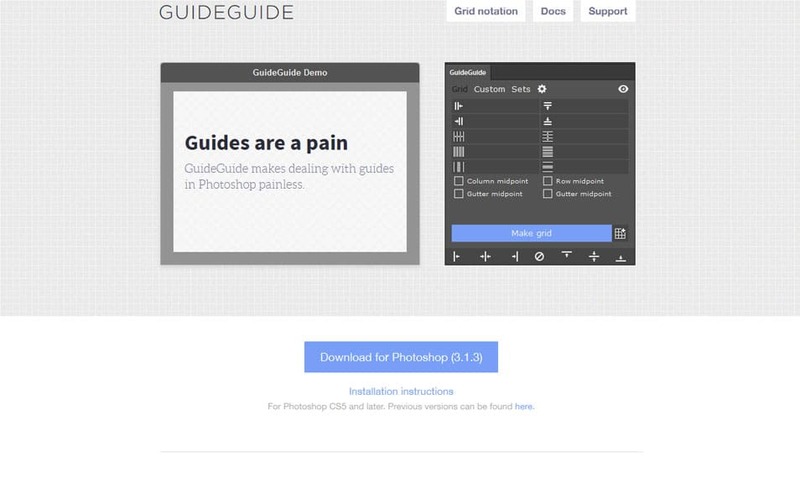 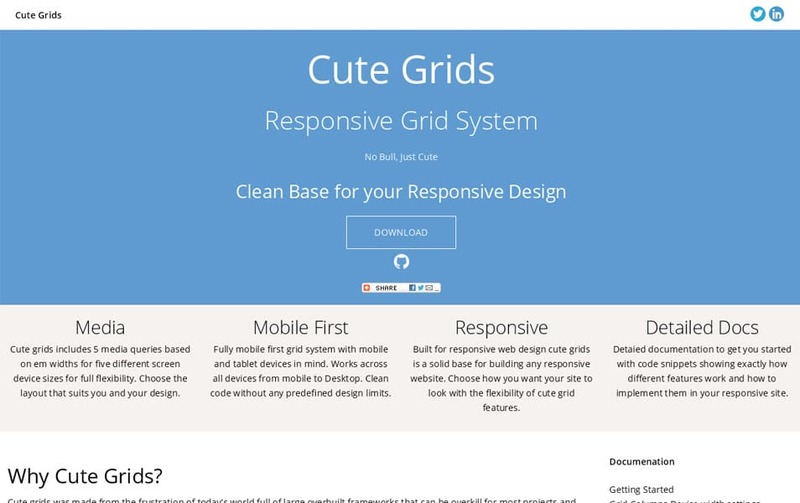 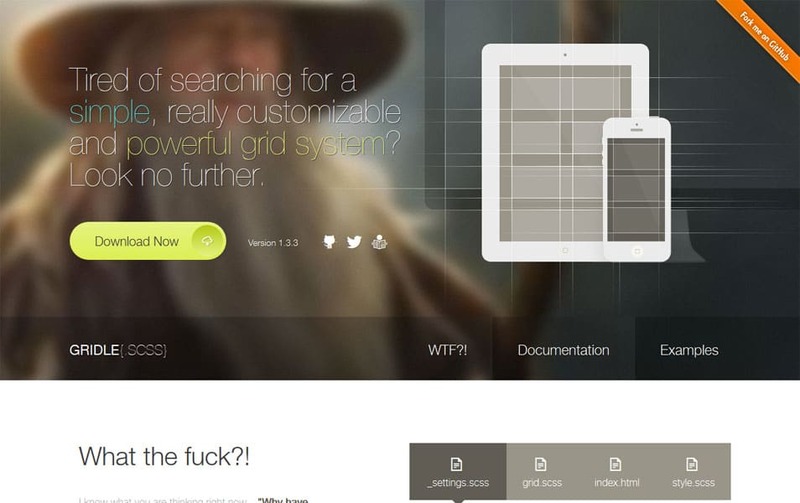 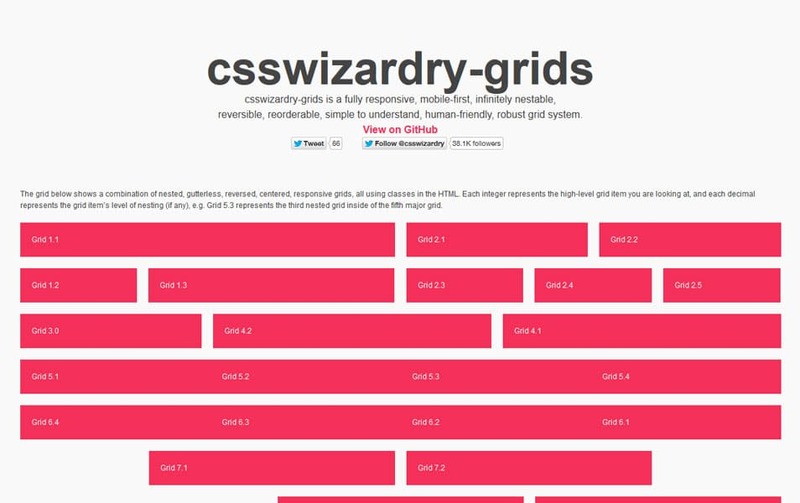 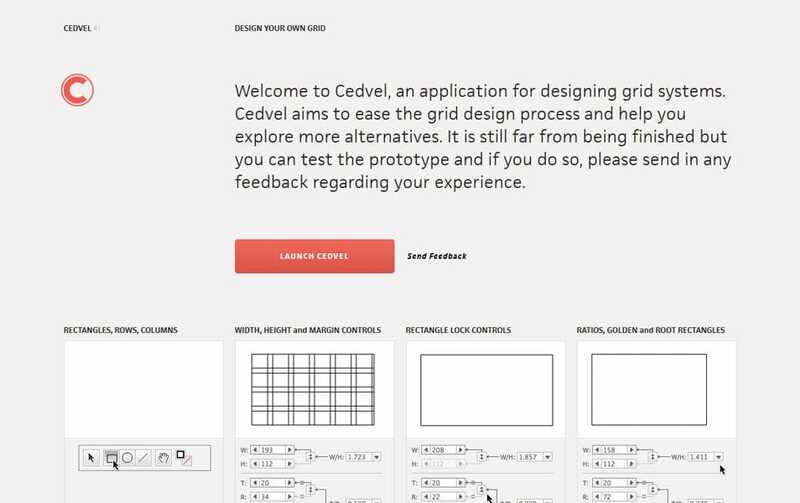 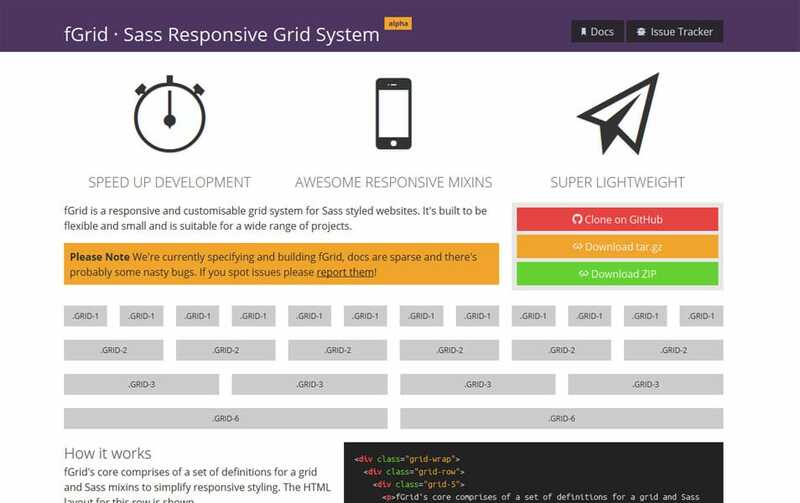 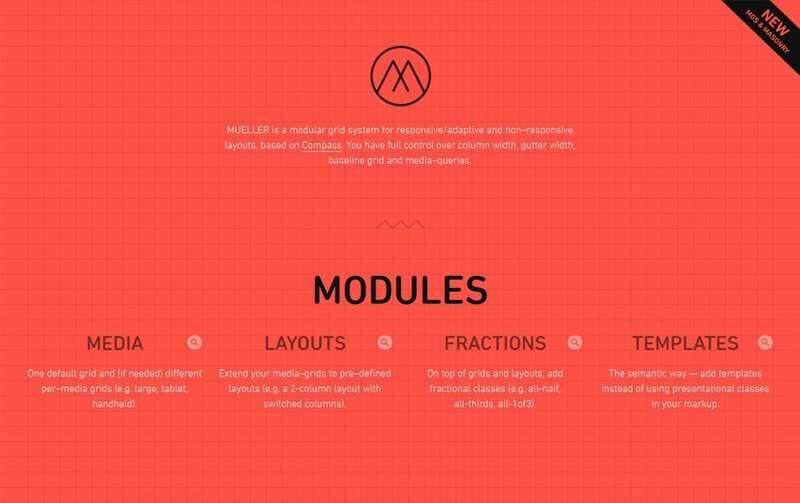 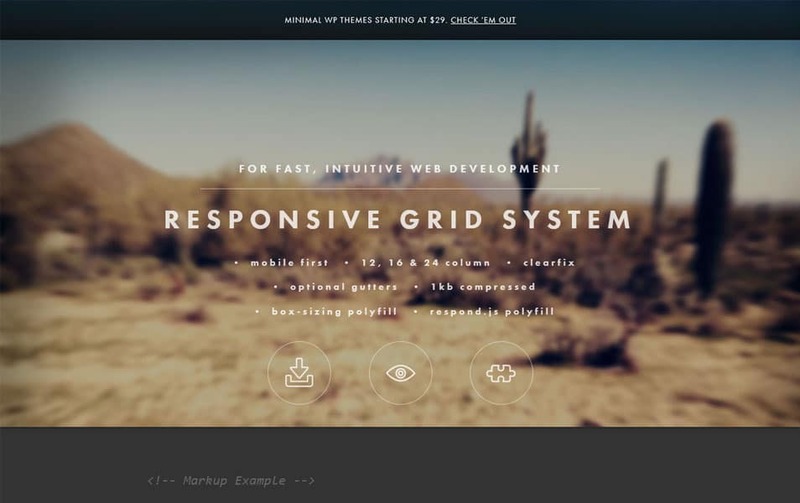 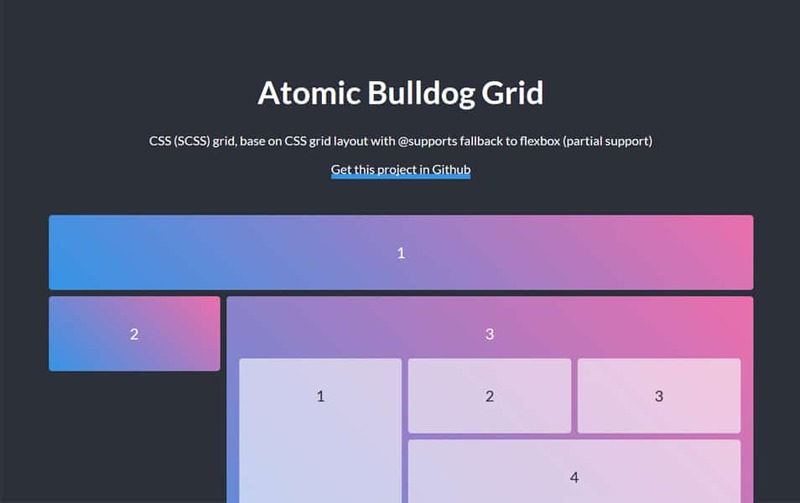 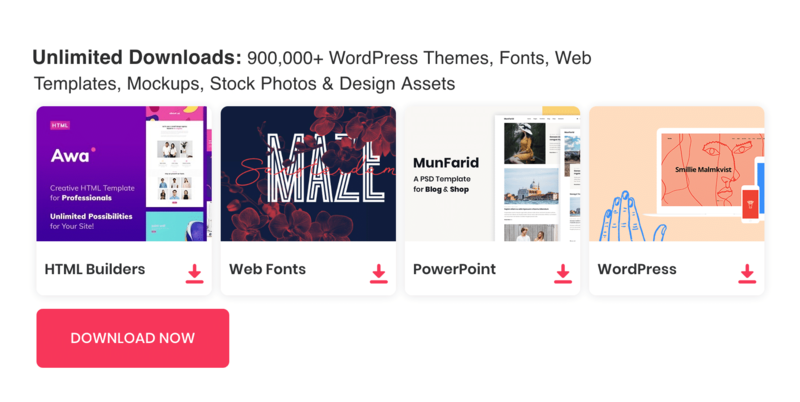 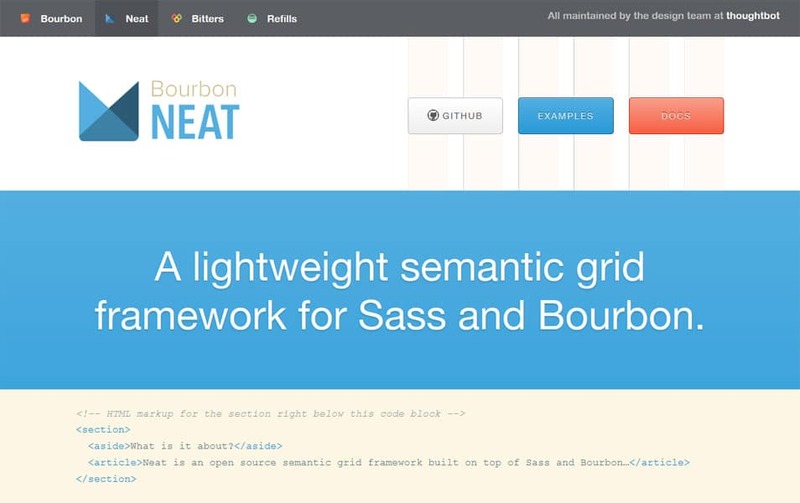 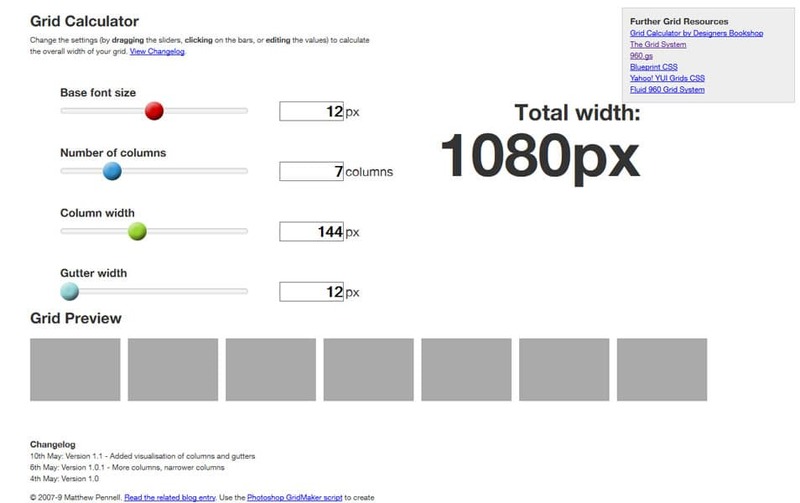 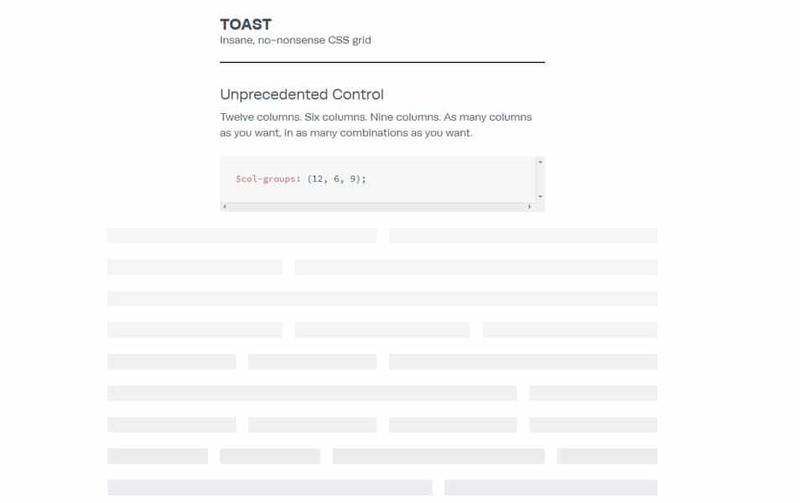 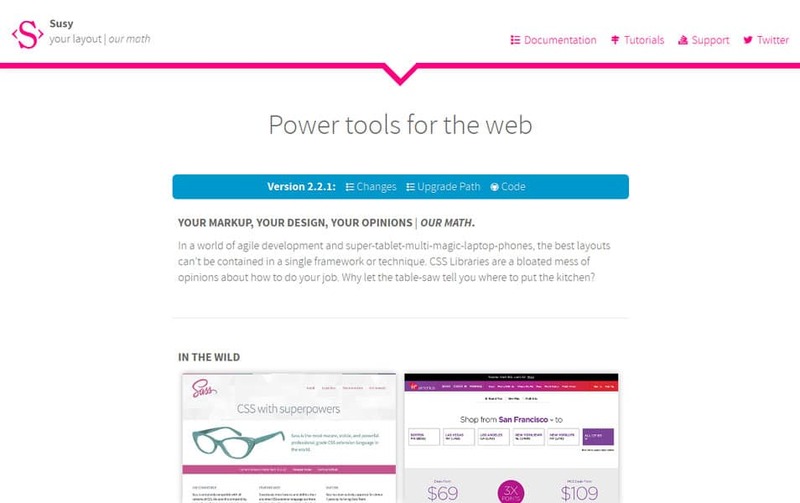 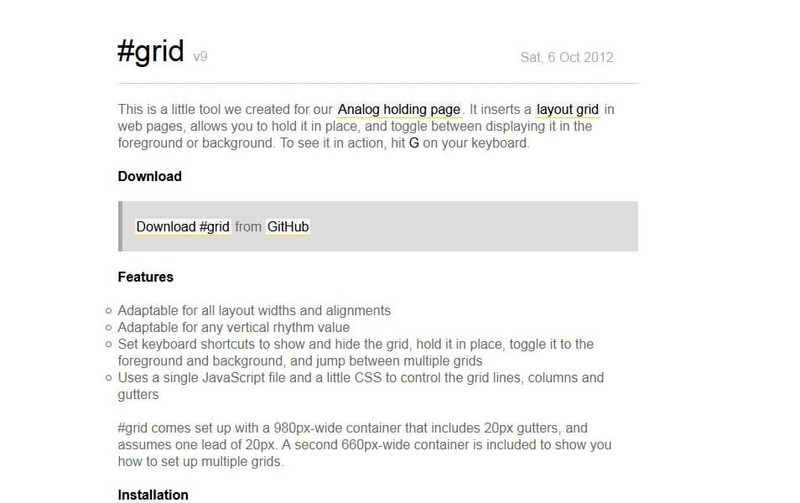 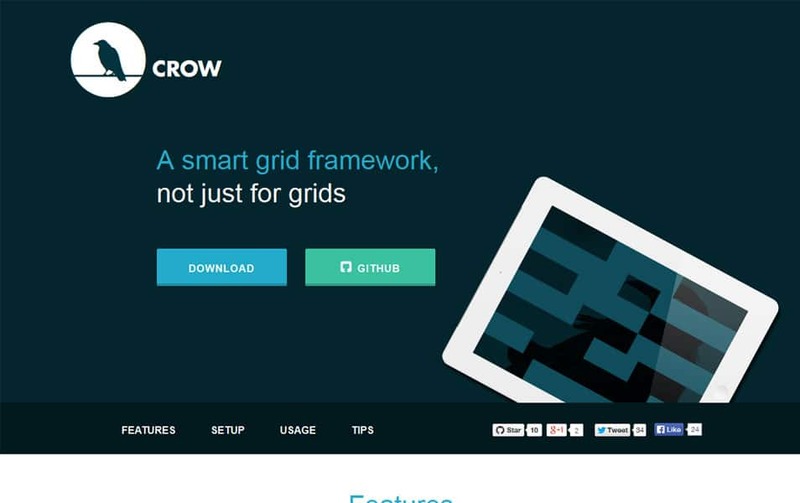 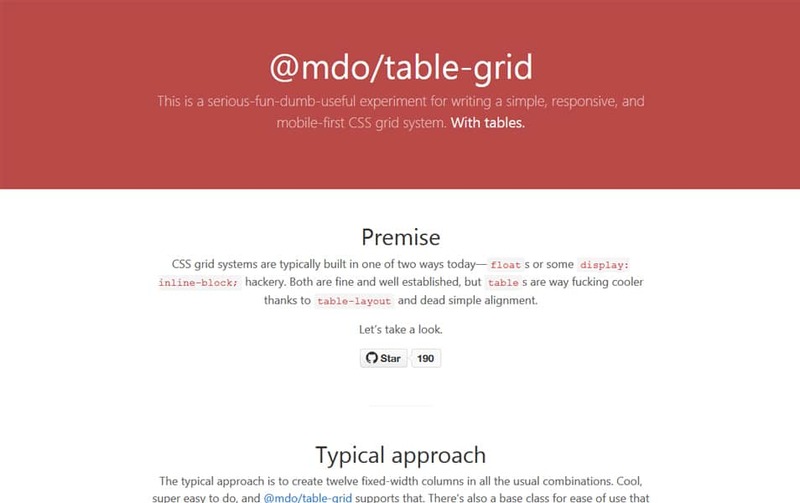 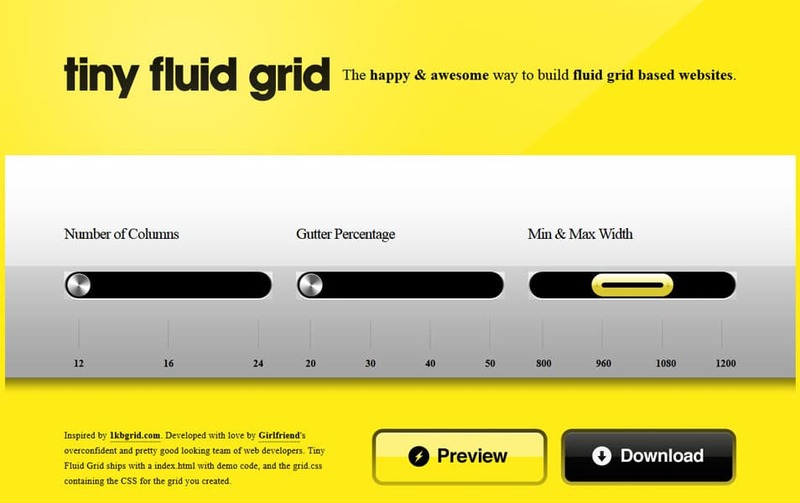 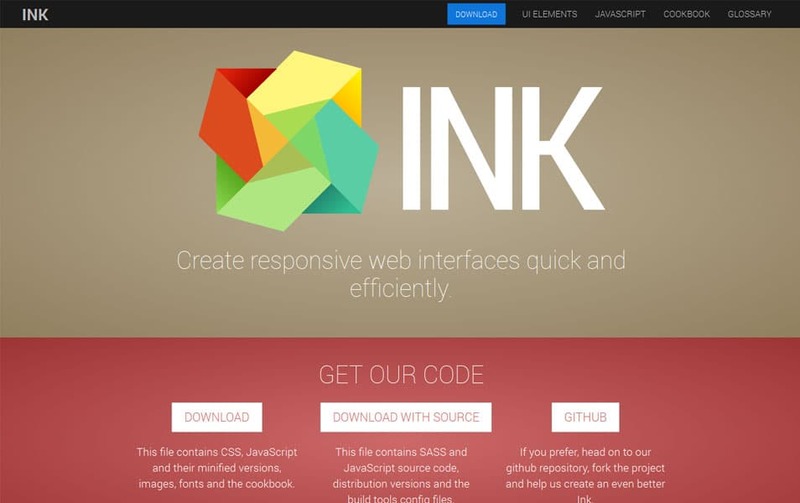 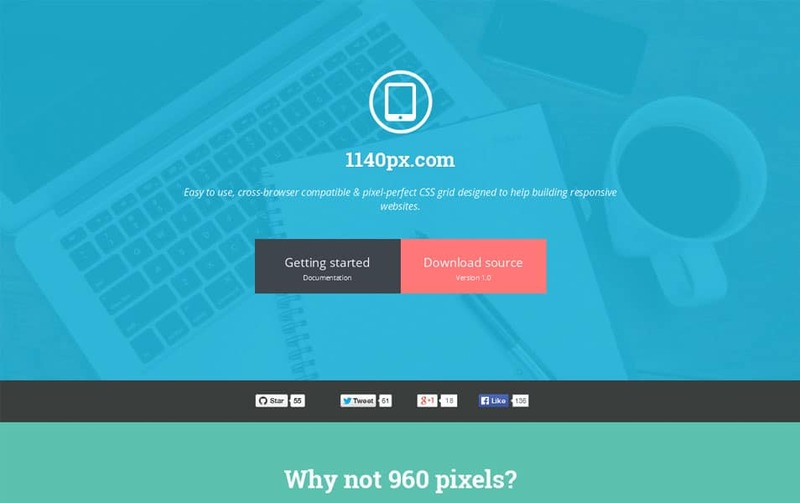 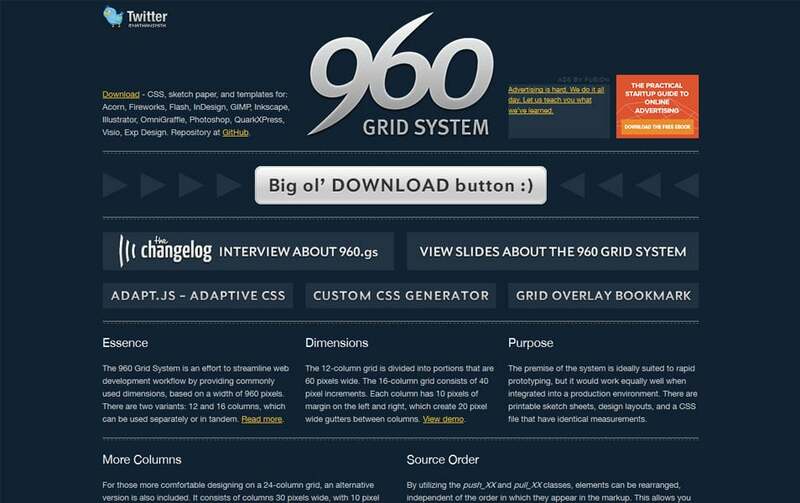 Today we have put together an amazing collection of grid resources for web designers. 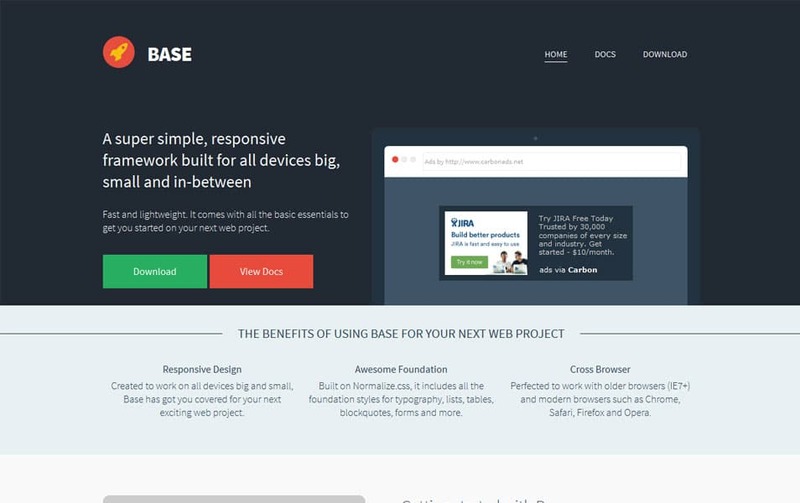 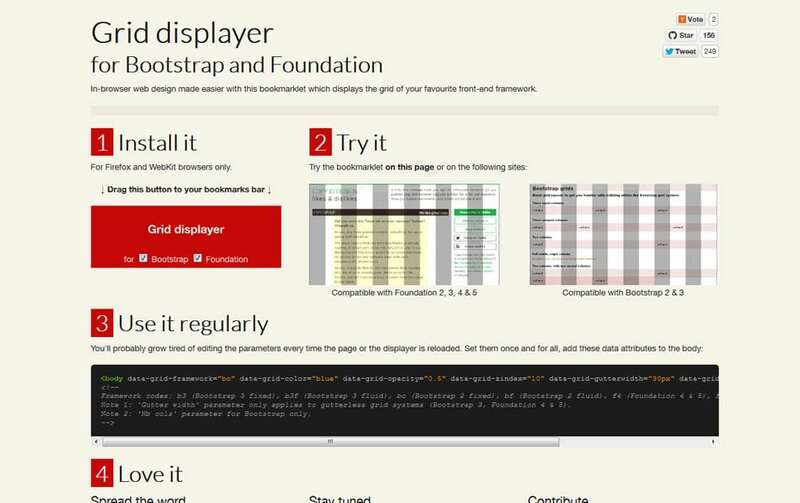 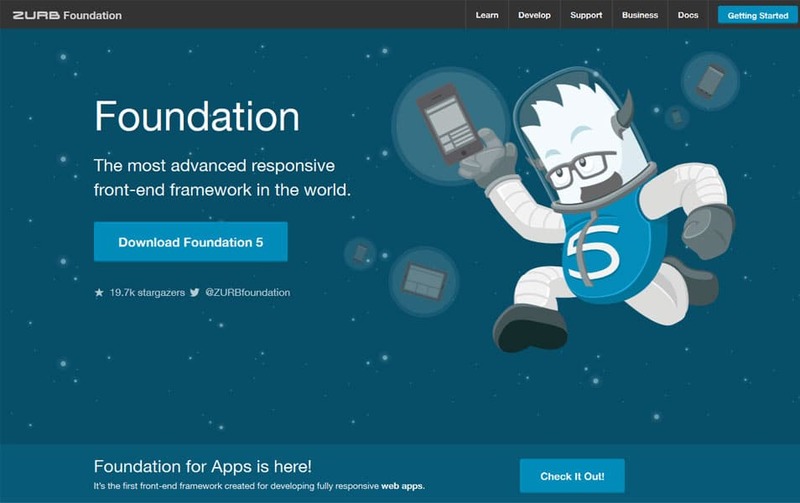 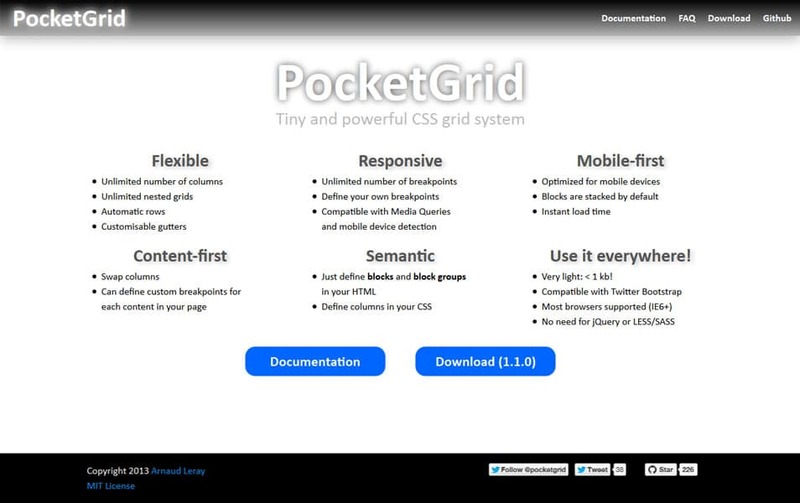 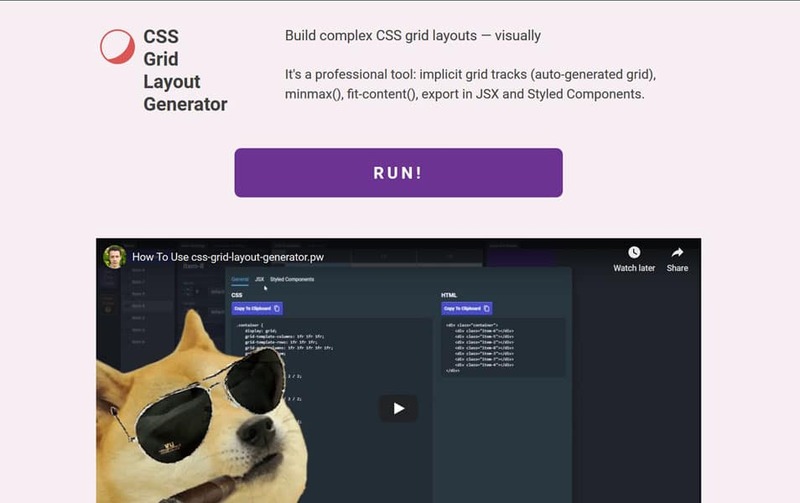 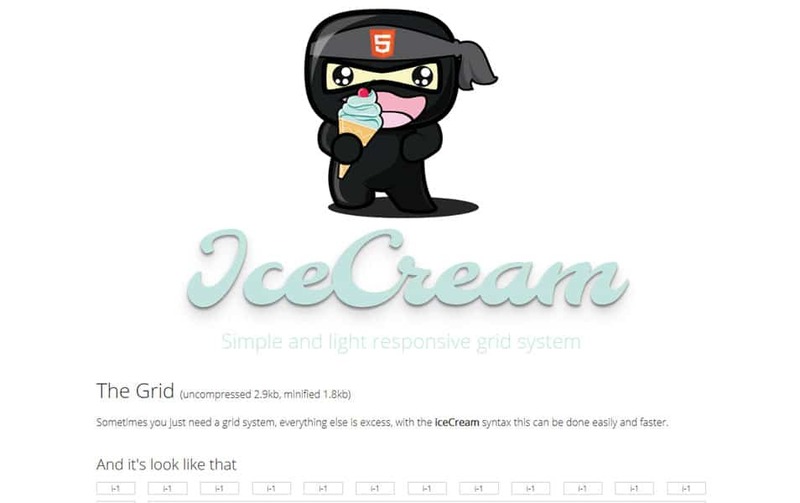 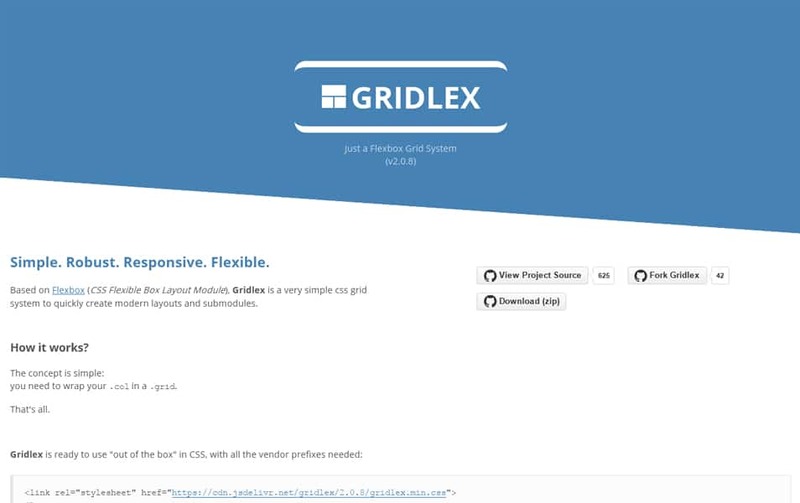 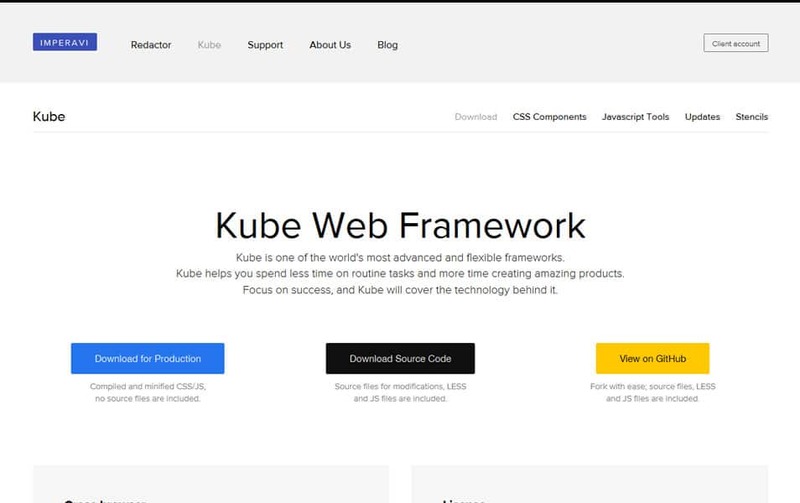 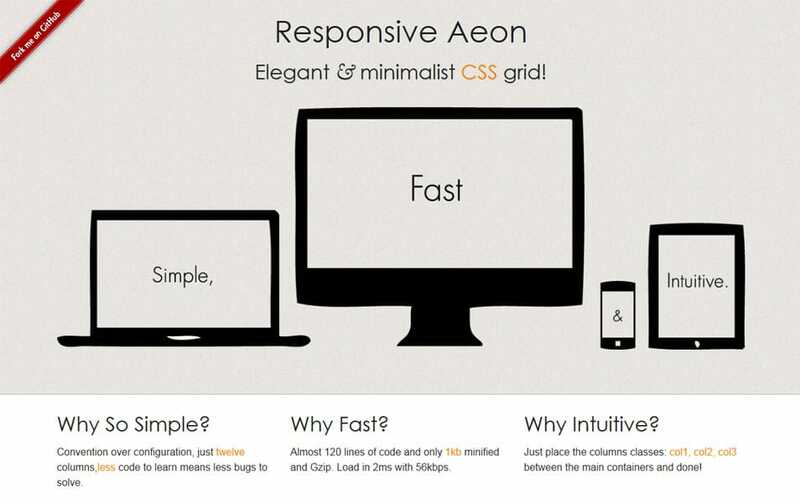 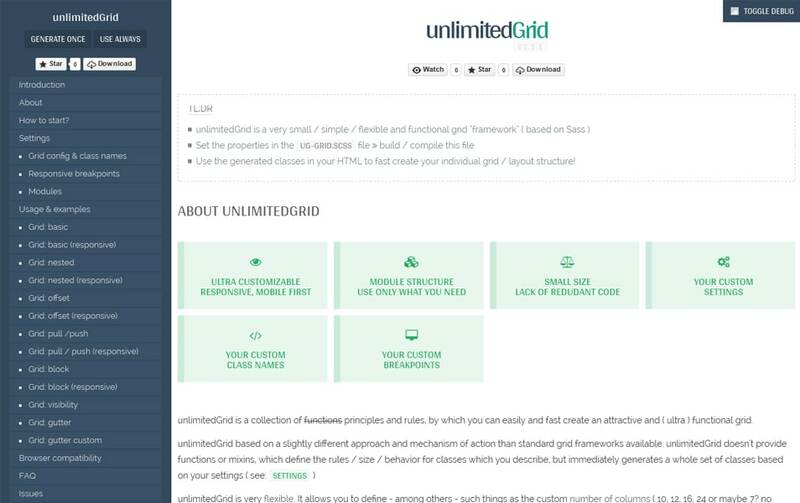 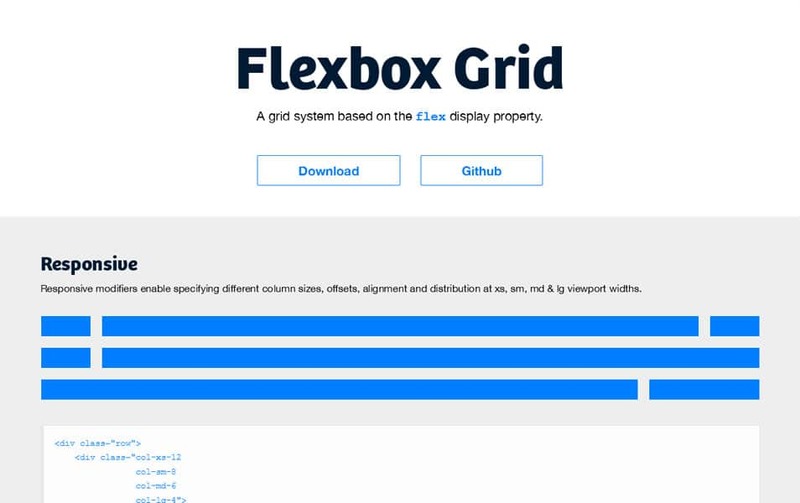 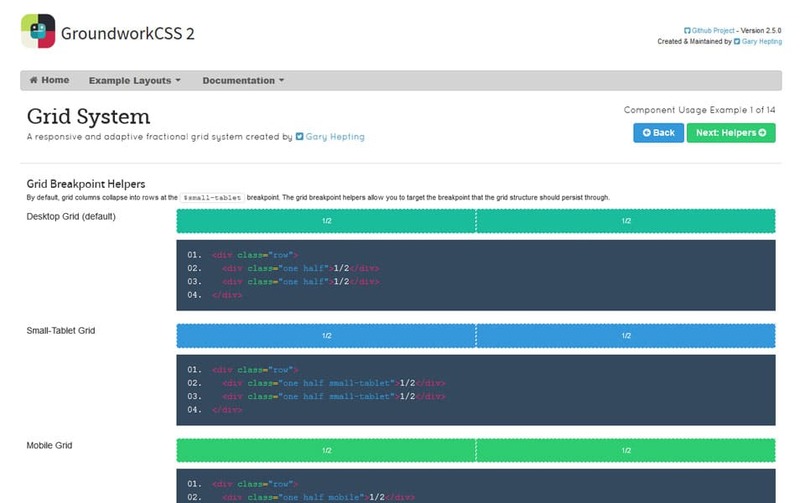 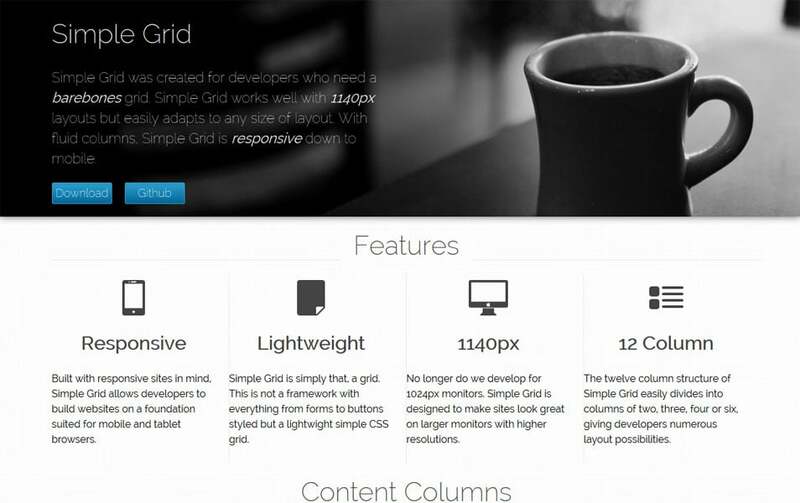 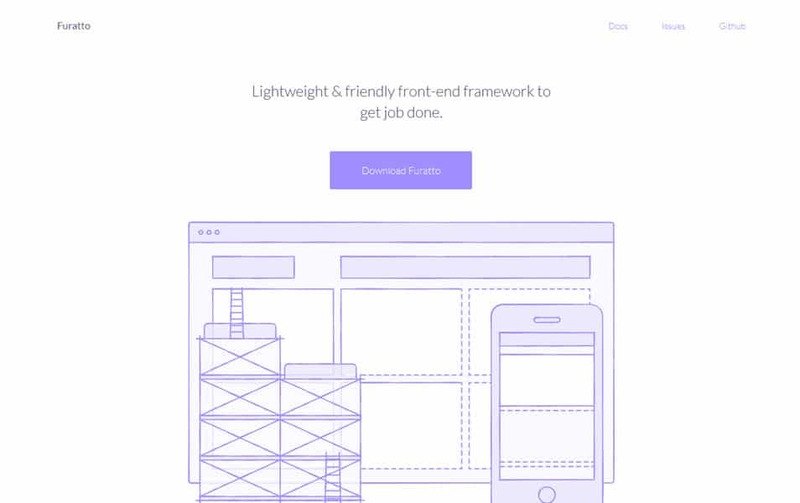 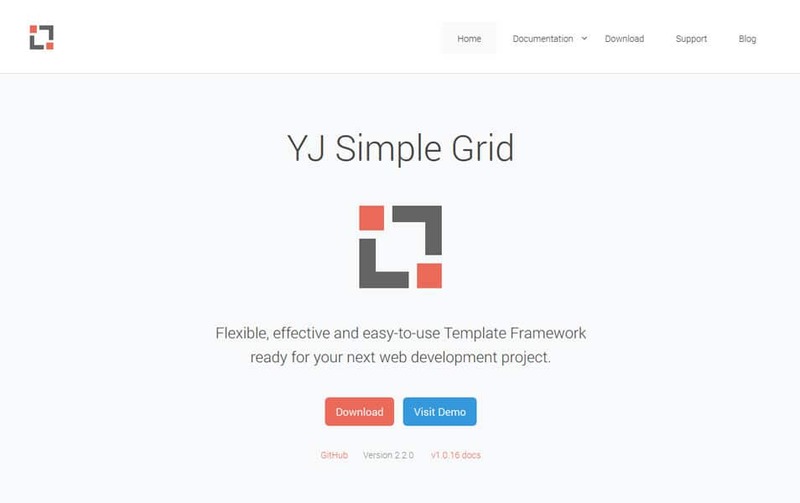 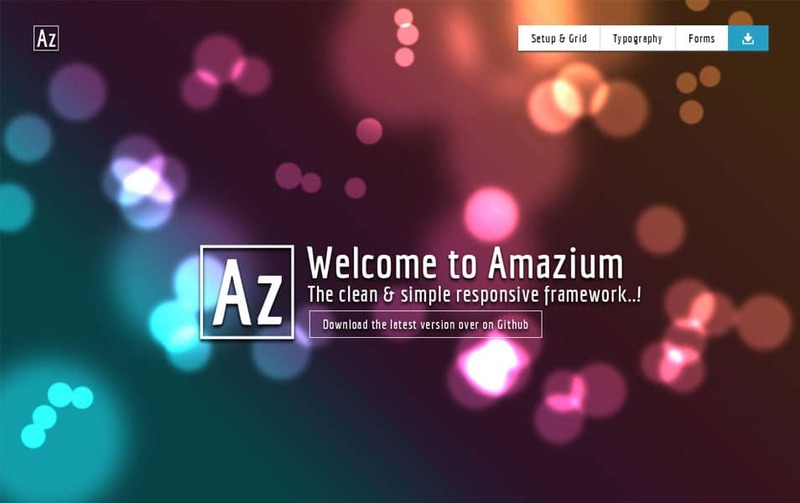 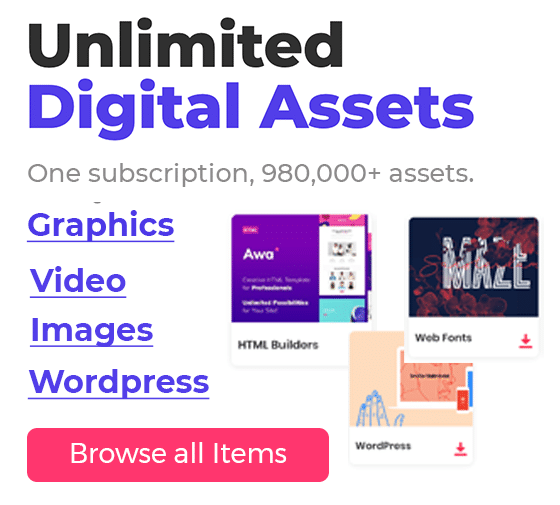 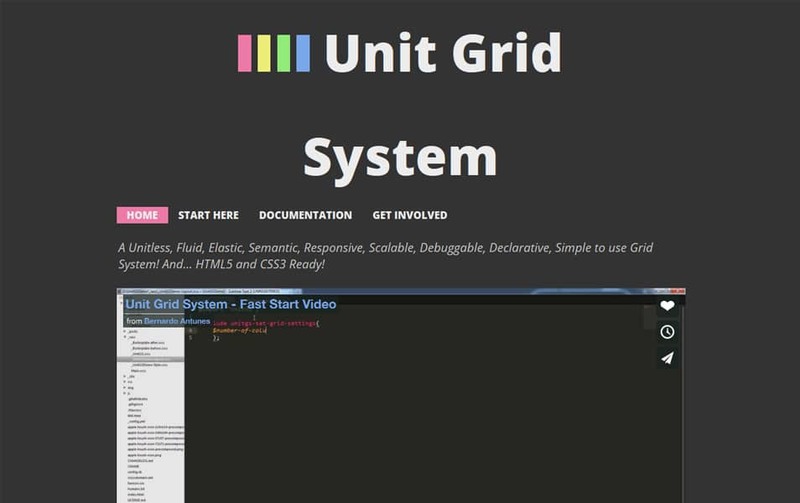 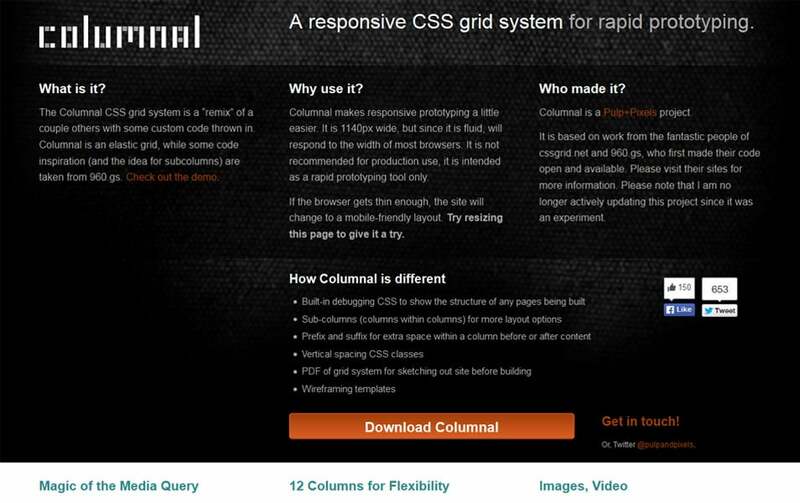 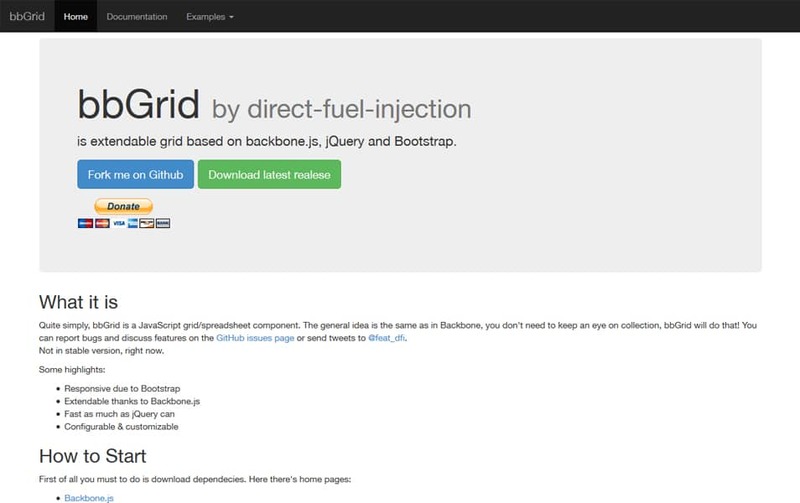 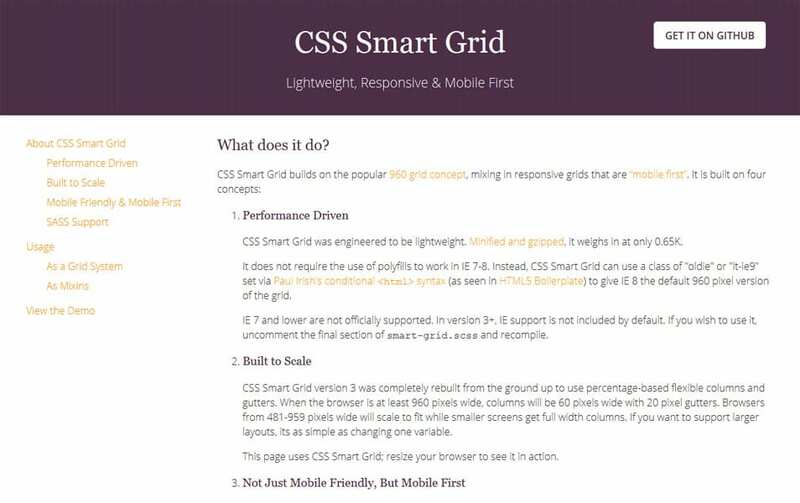 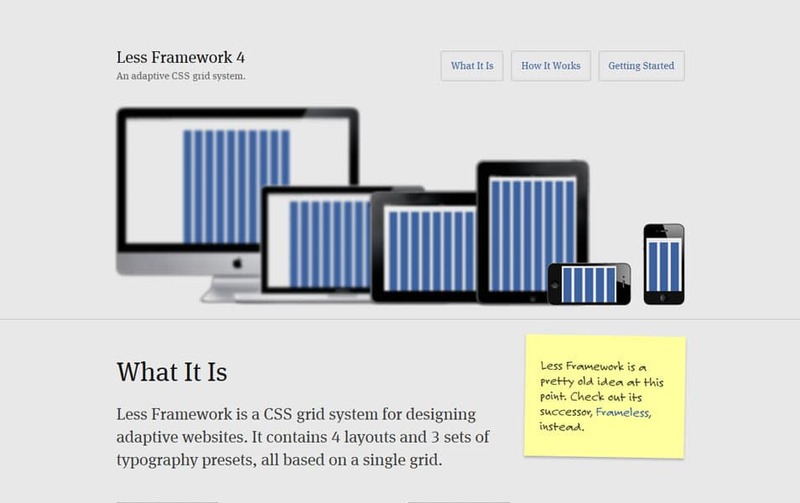 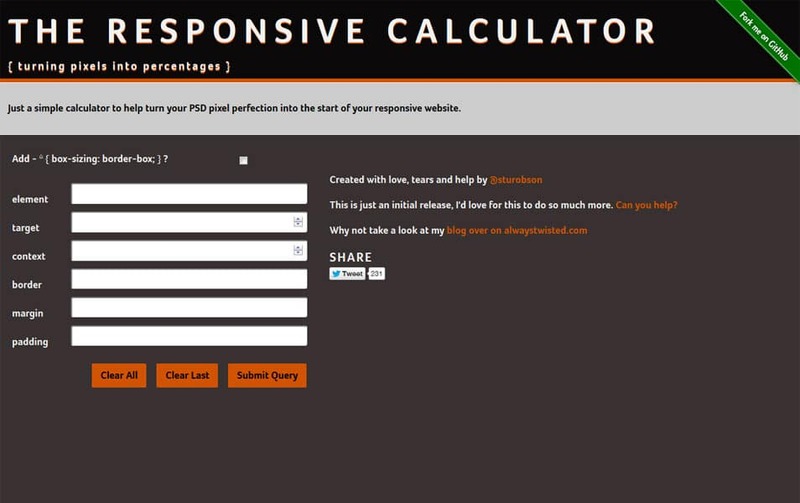 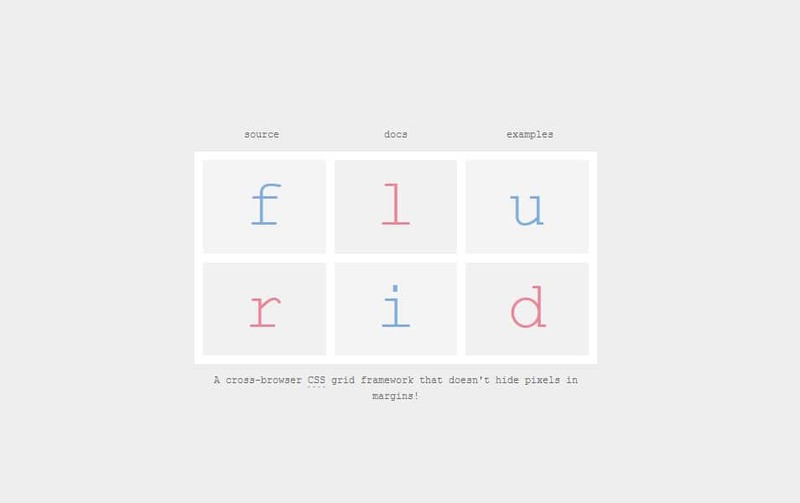 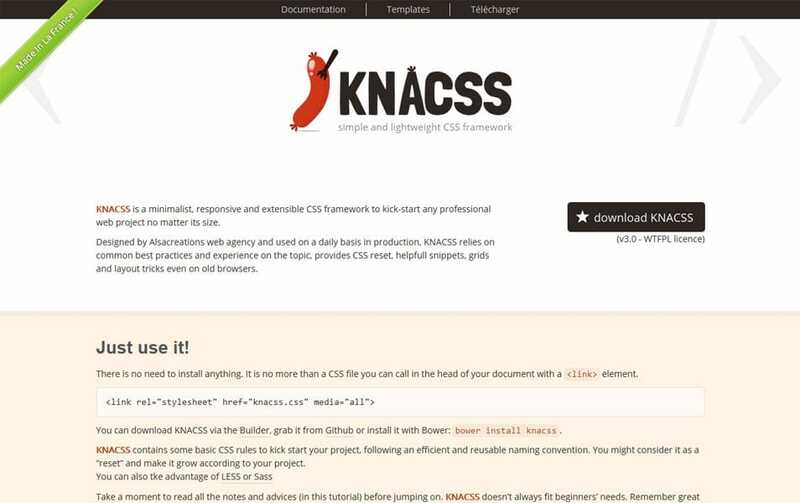 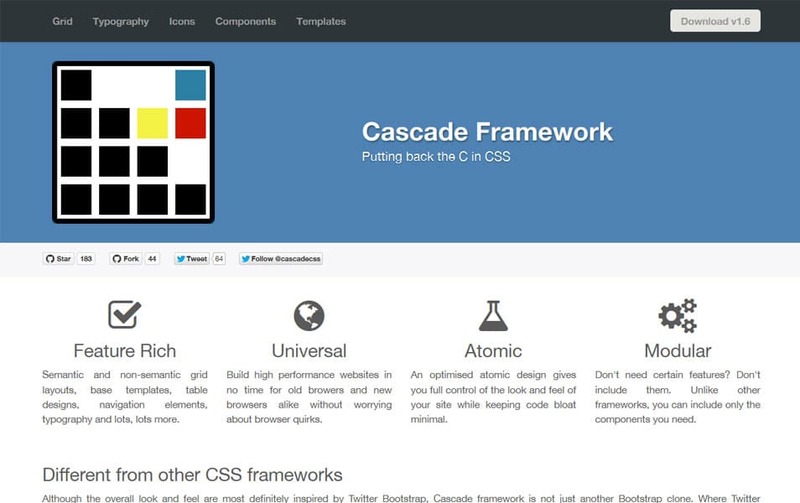 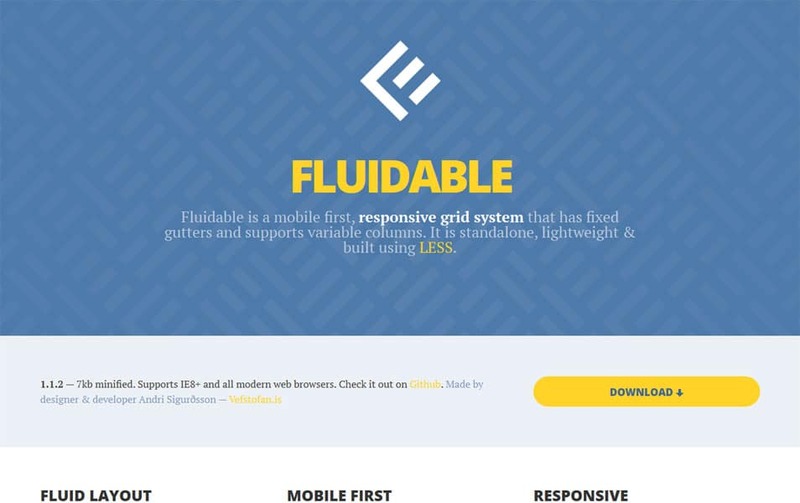 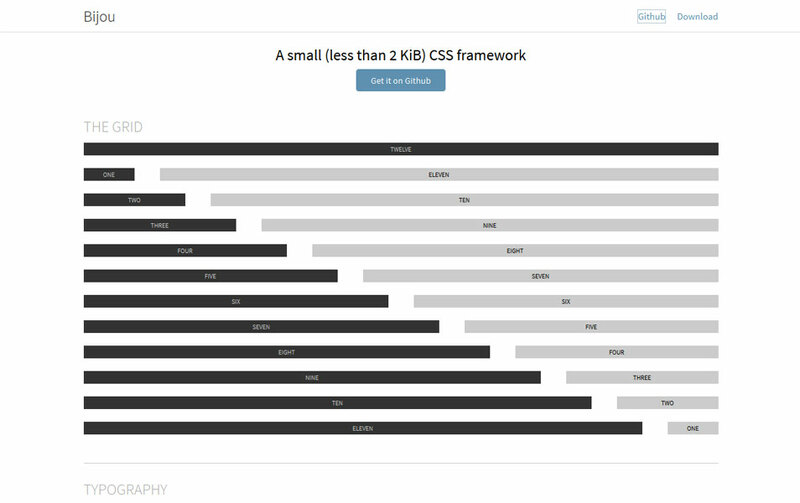 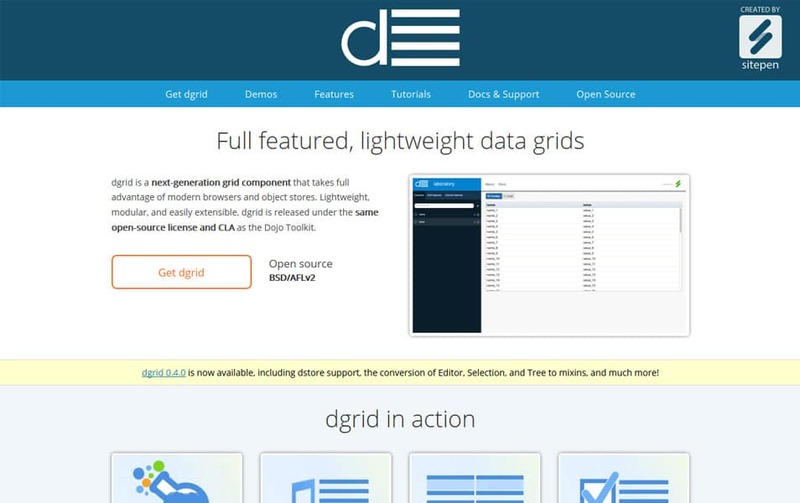 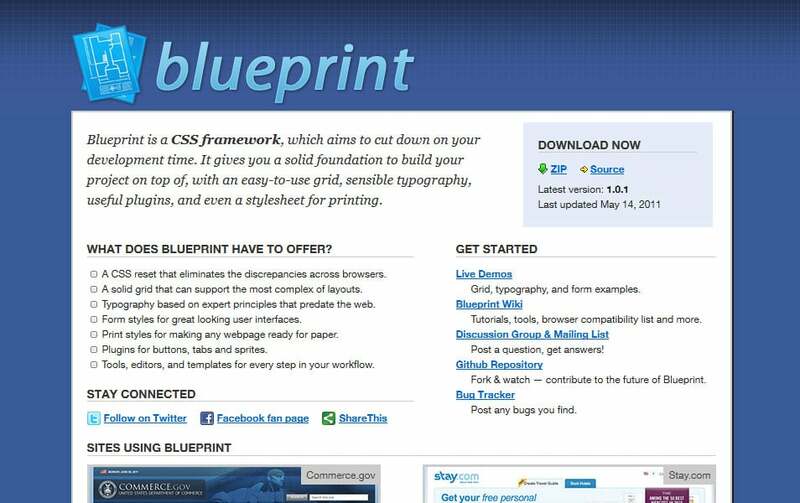 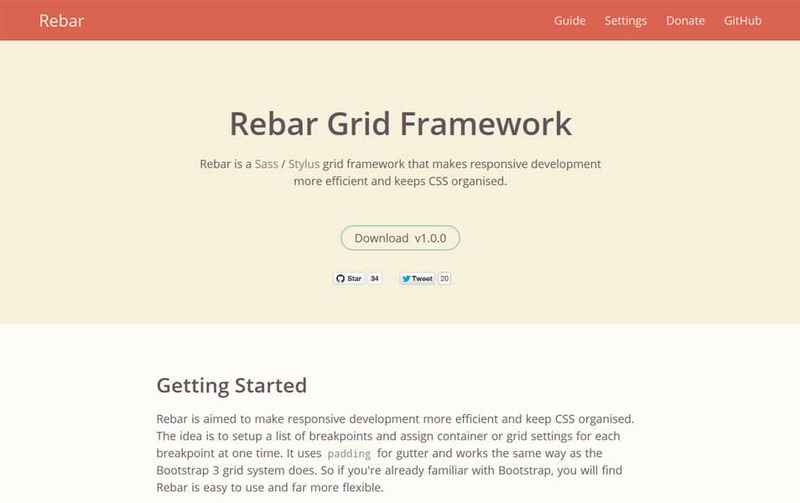 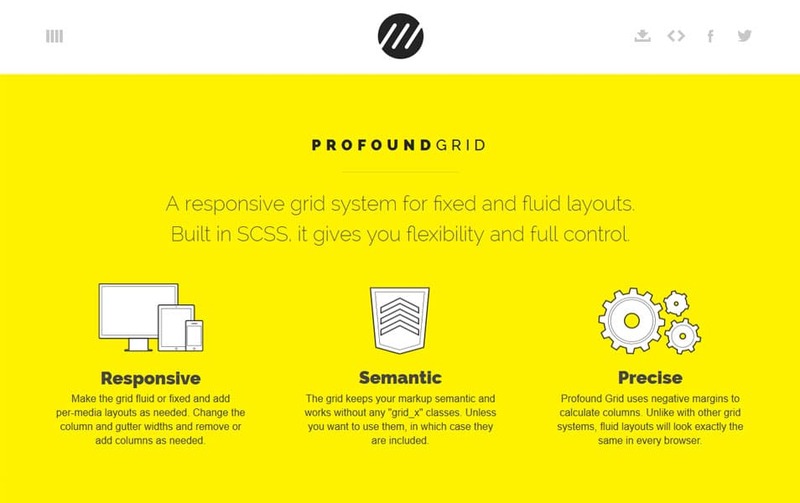 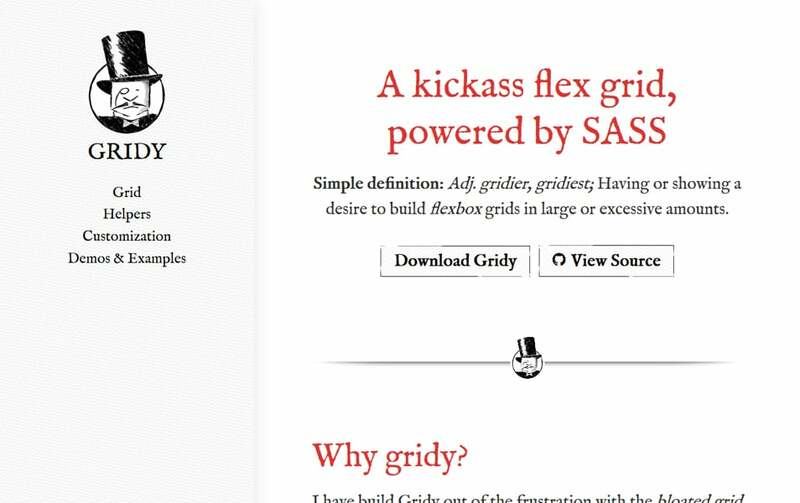 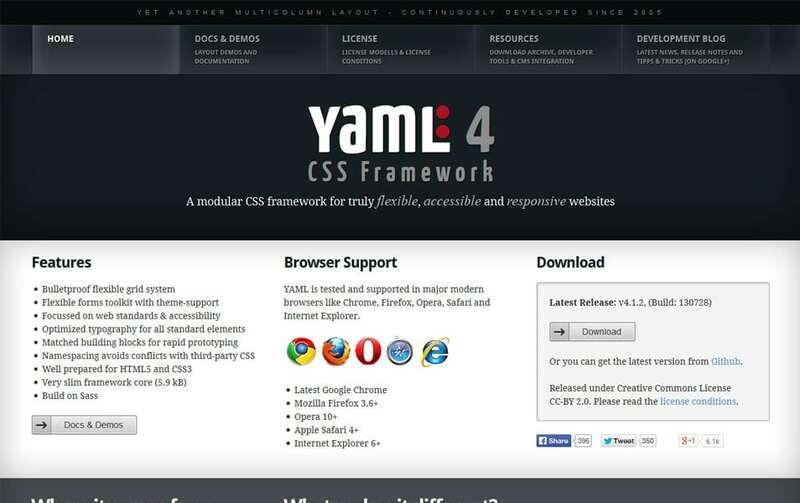 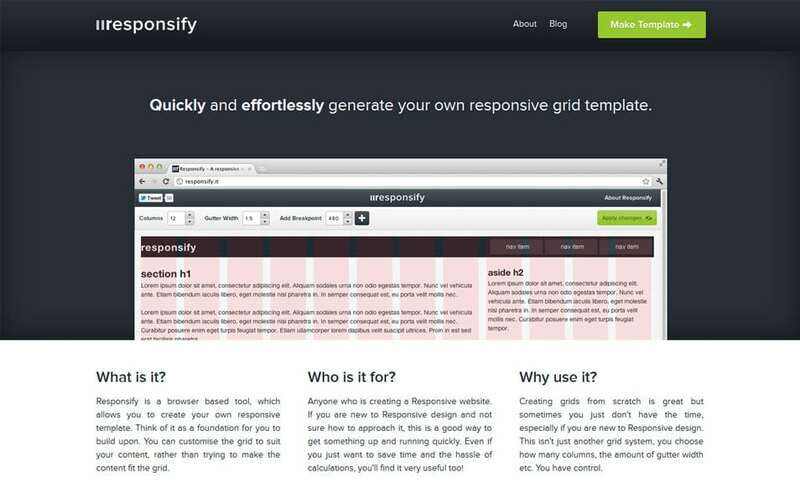 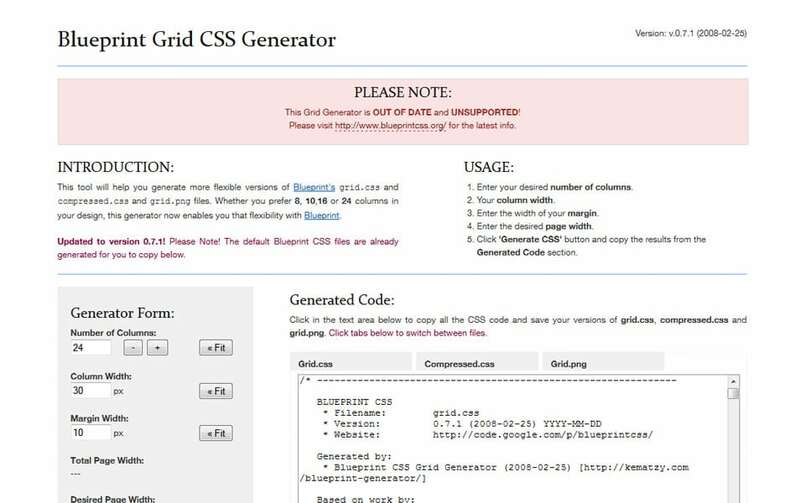 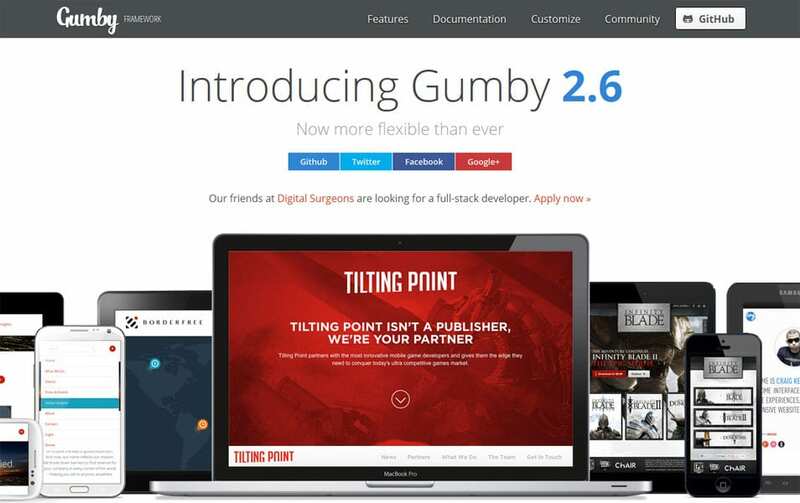 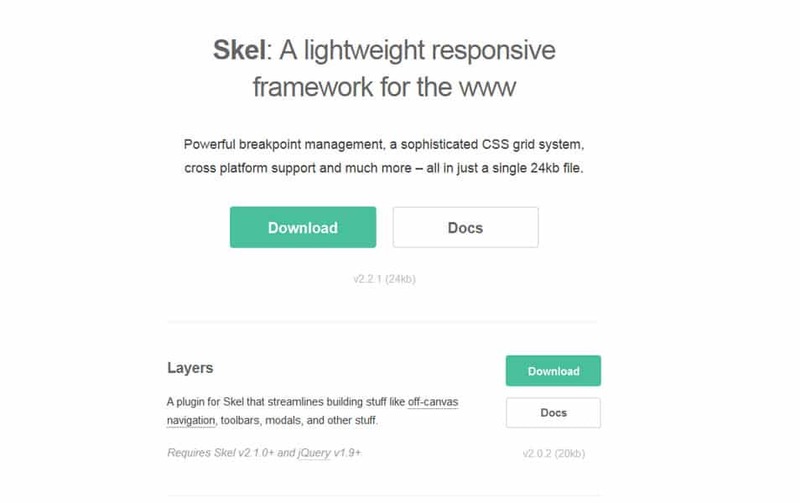 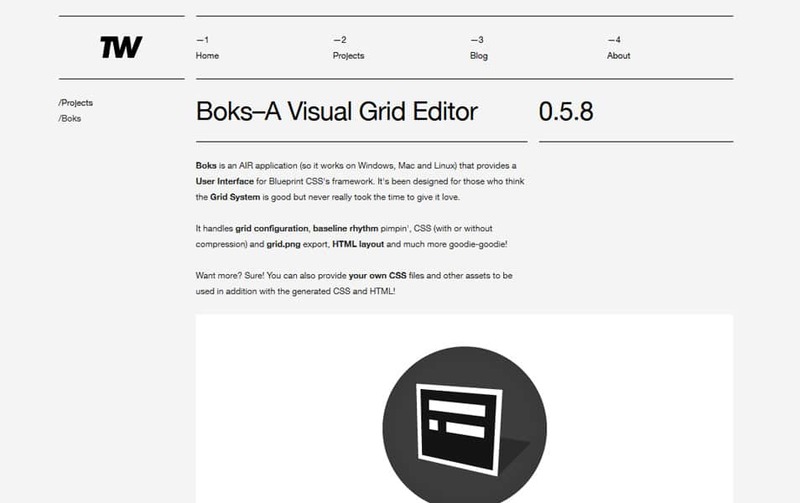 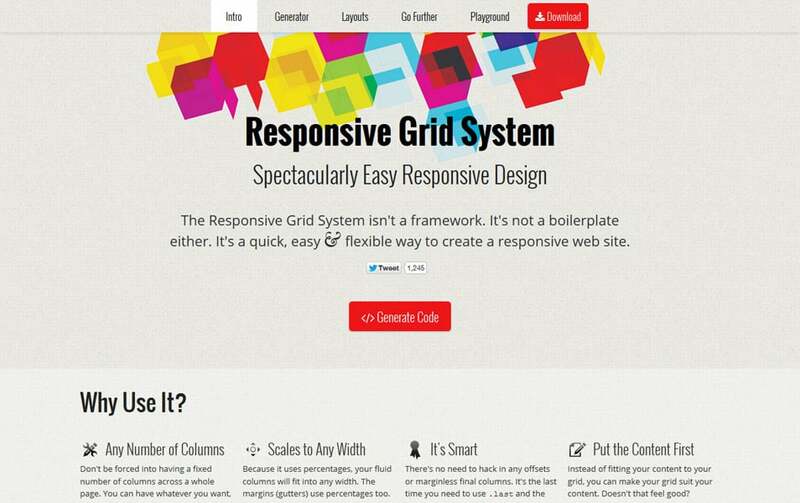 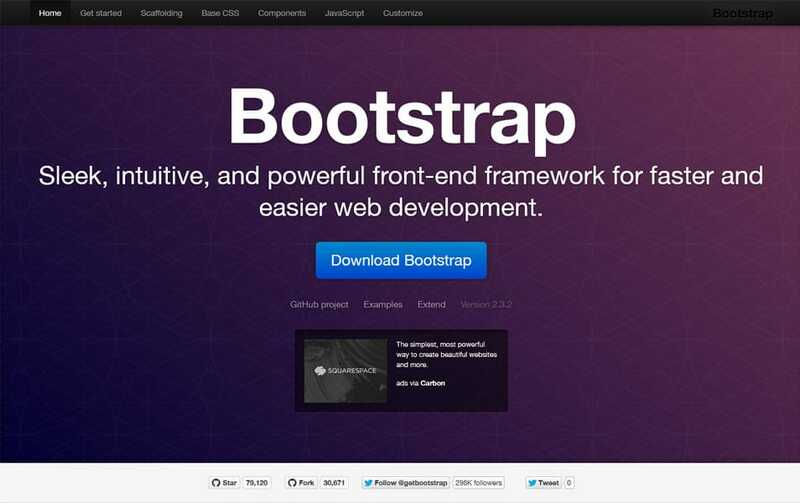 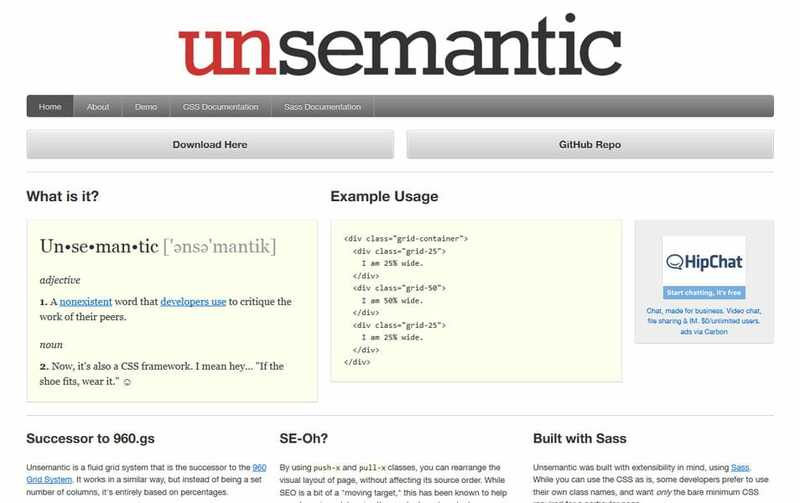 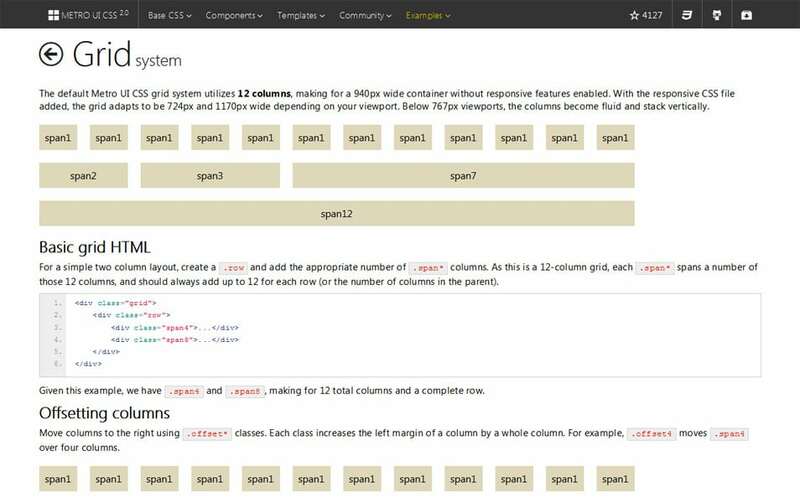 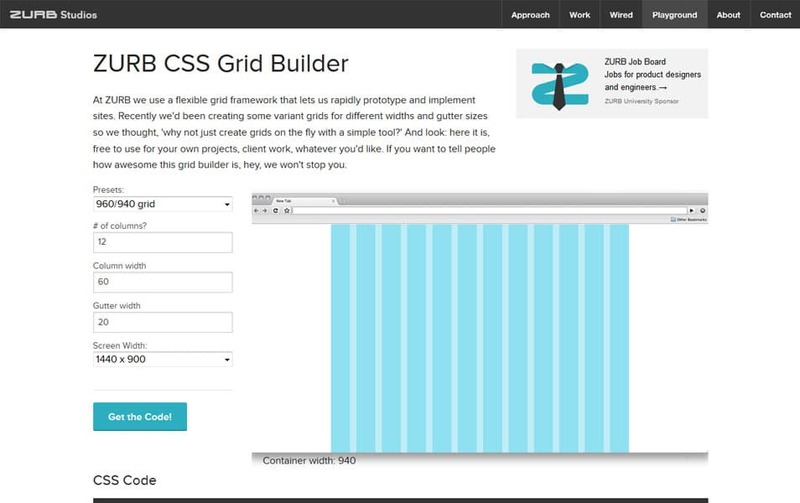 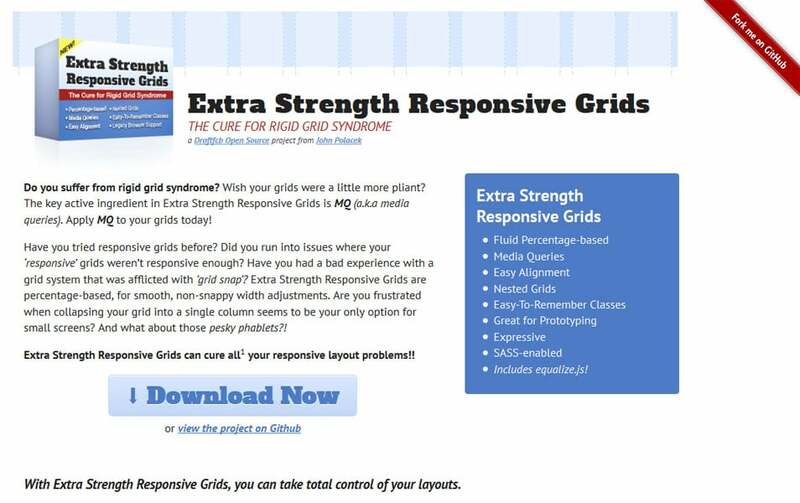 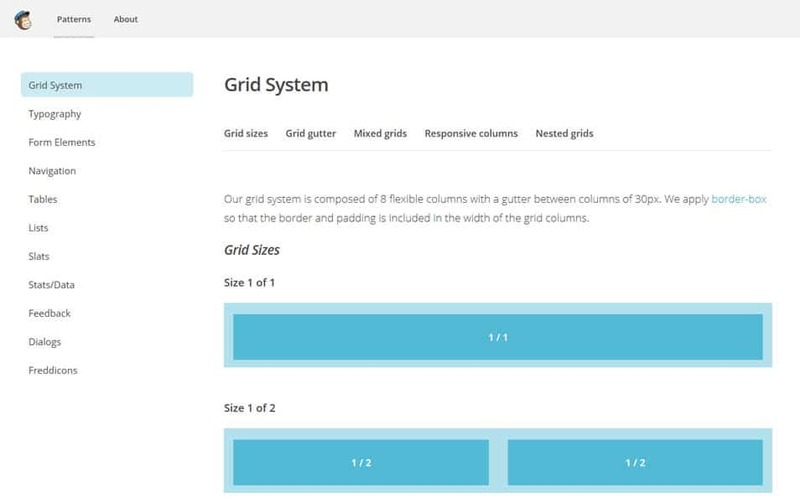 This includes many stand-alone grid systems, Front end frameworks, Grid calculators and tools.